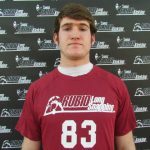 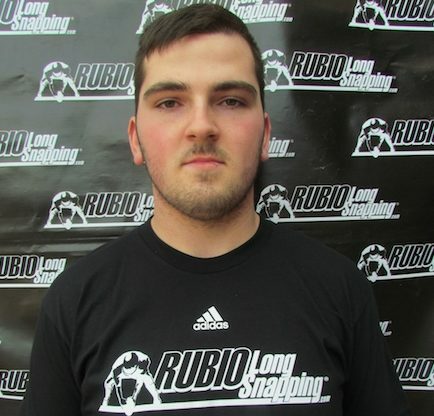 The rankings are completed for ALL 2015 & JC Long Snappers that participated in the Rubio Long Snapping Spring Camps in NC & GA! Long Snappers in this class came out from NC, MS, FL, AL, MA, PA and GA to get the best instruction and most exposure for Long Snappers in the country. 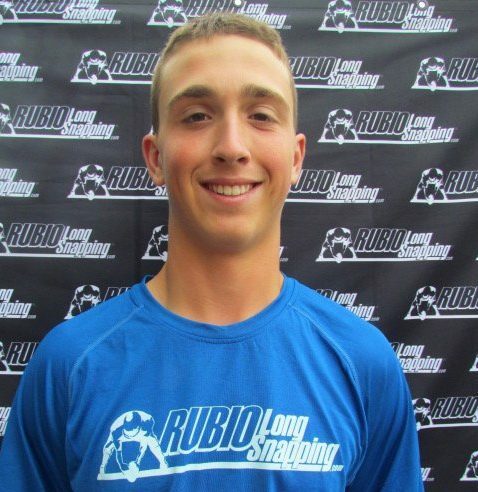 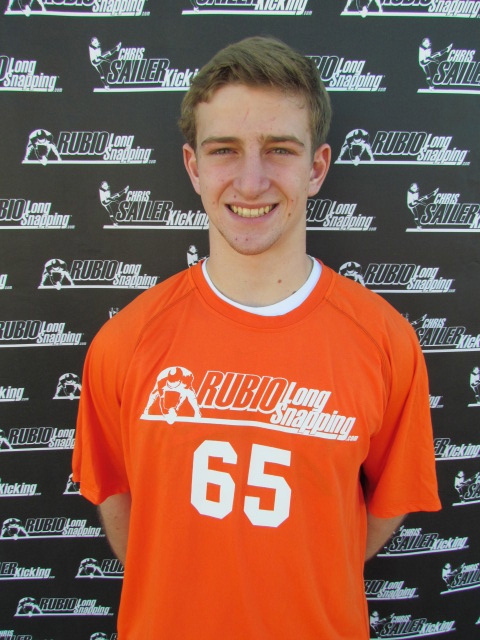 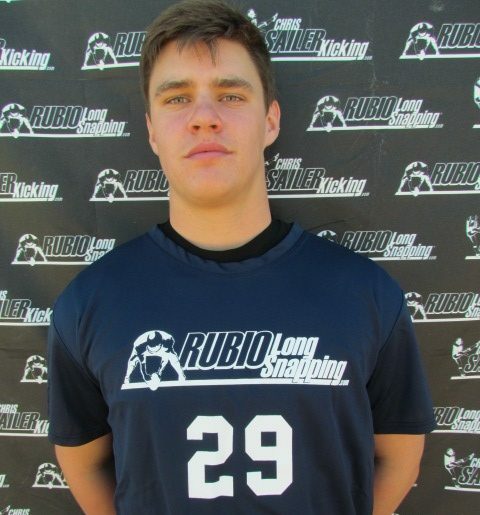 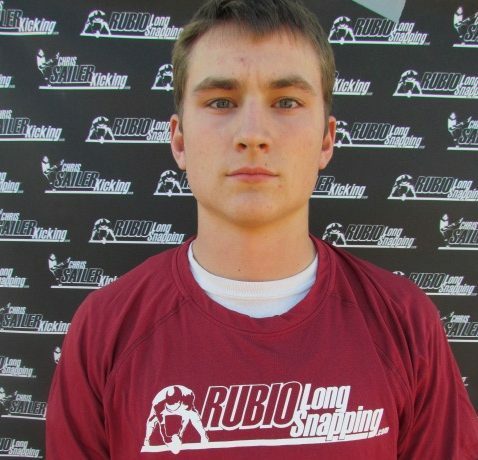 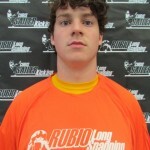 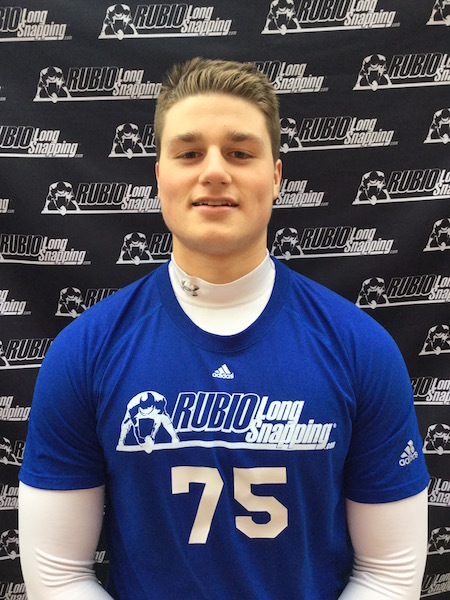 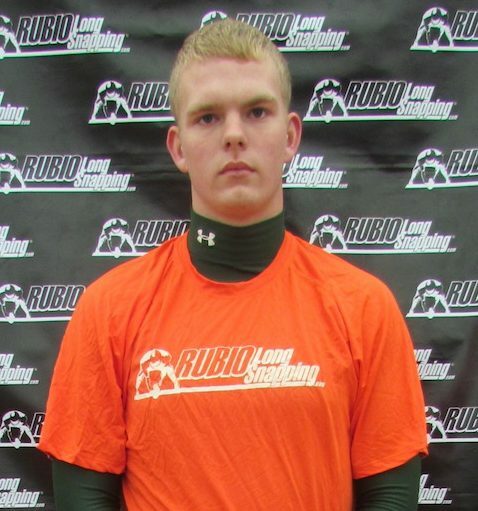 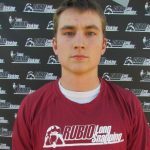 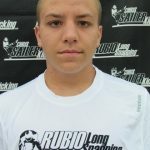 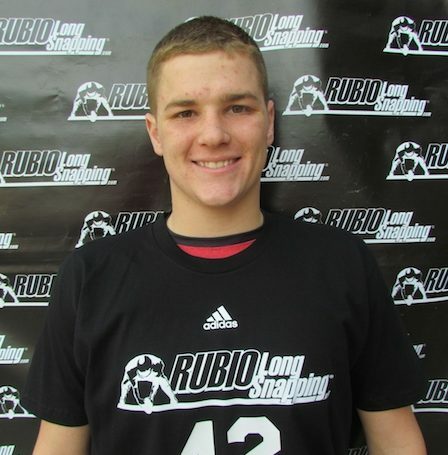 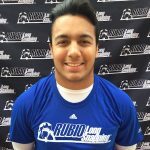 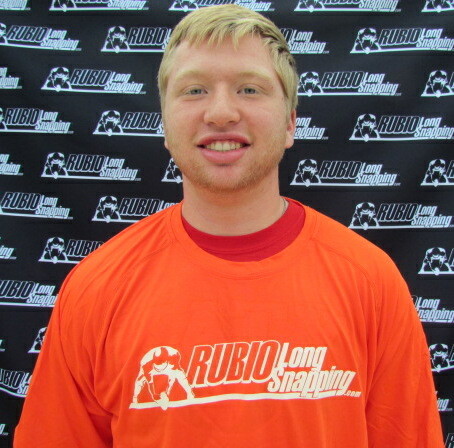 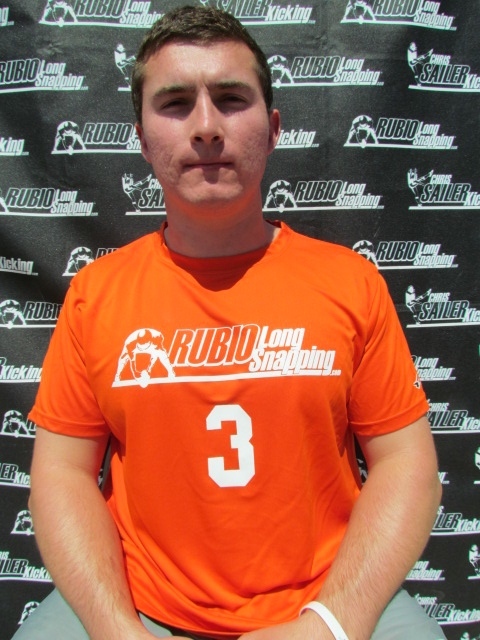 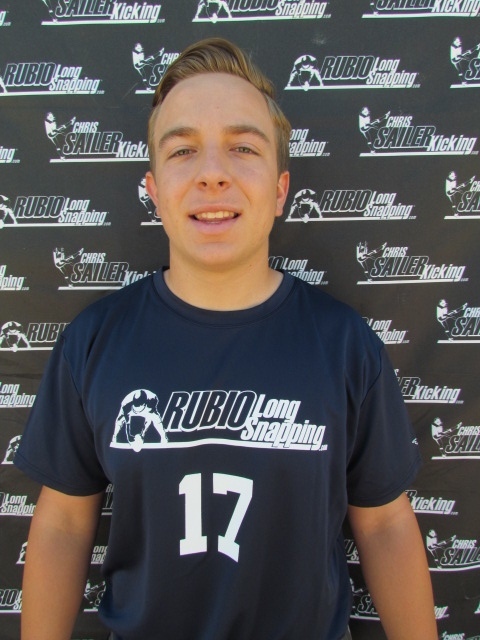 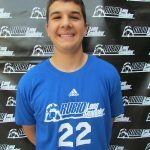 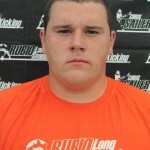 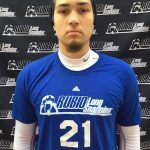 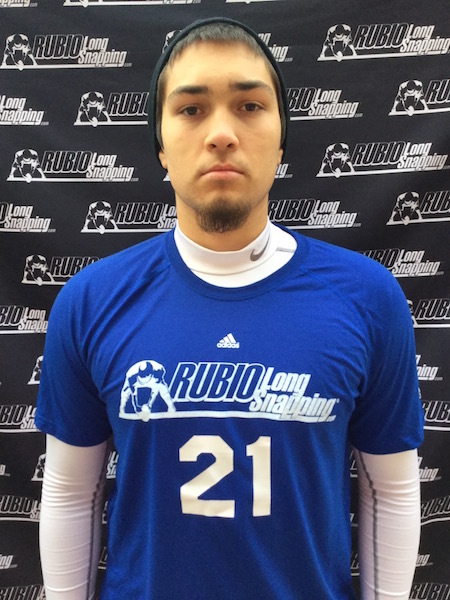 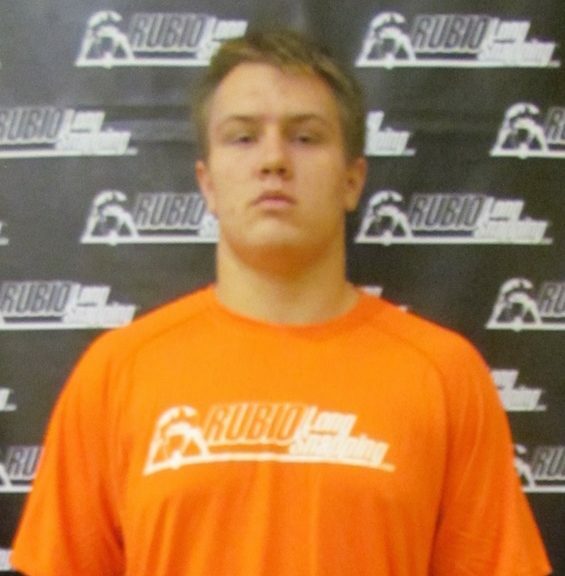 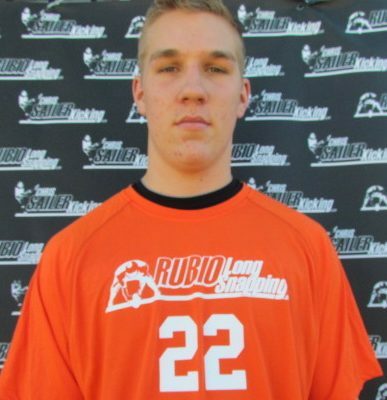 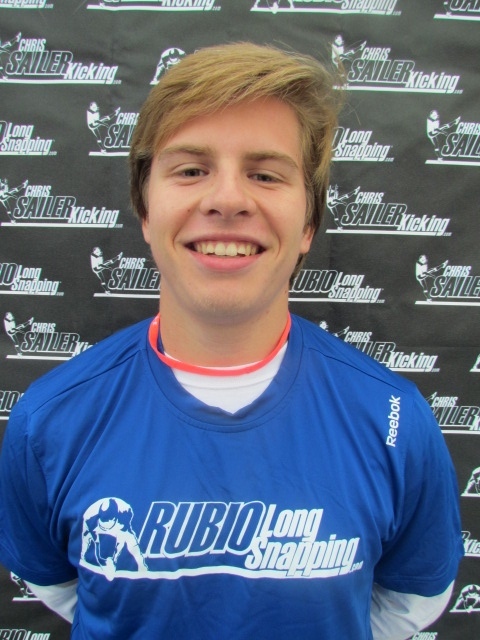 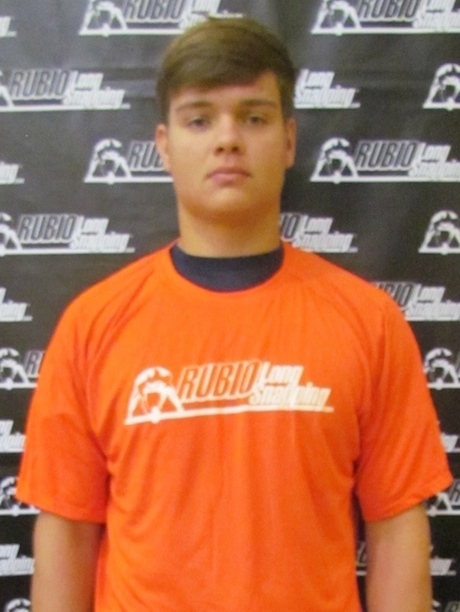 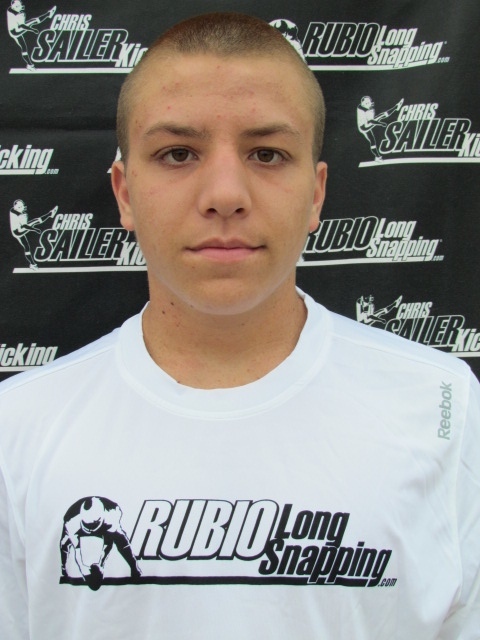 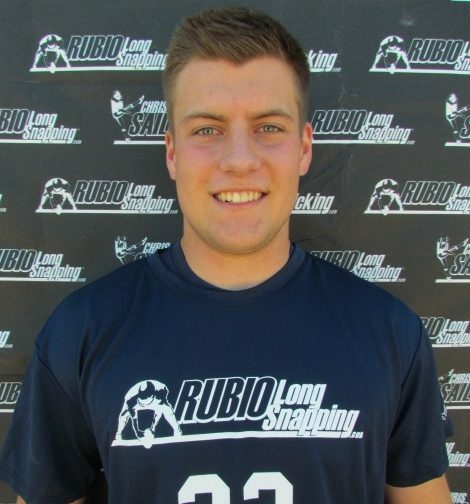 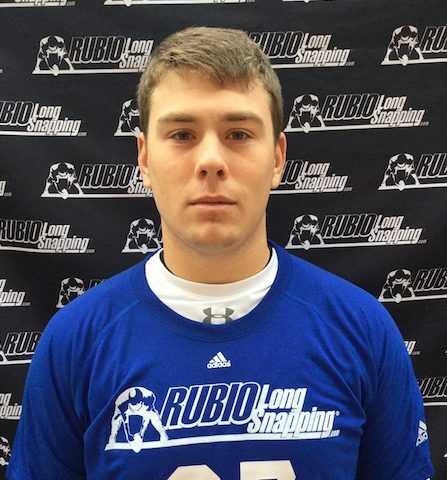 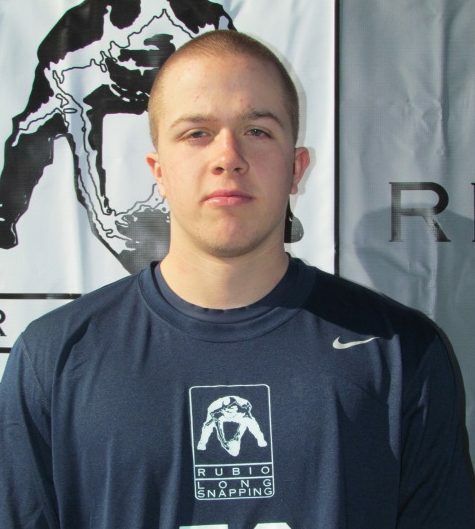 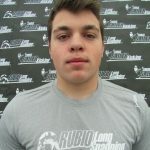 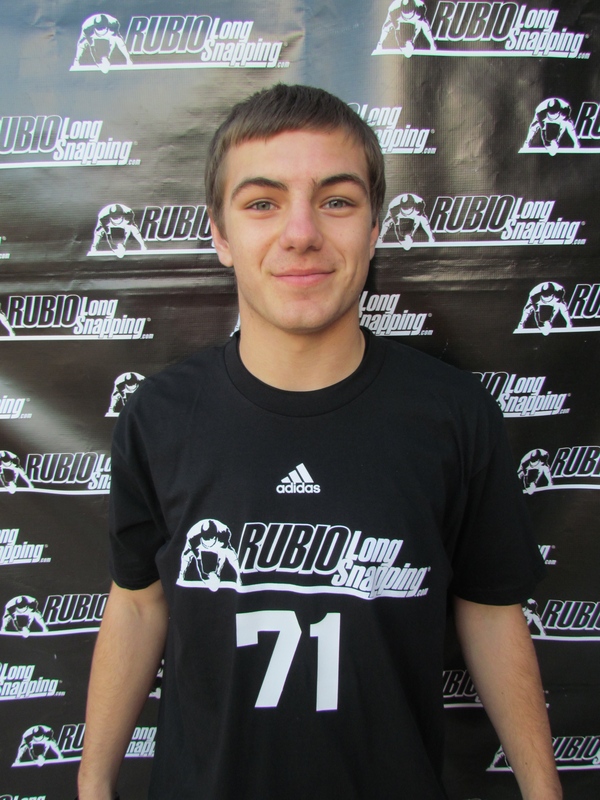 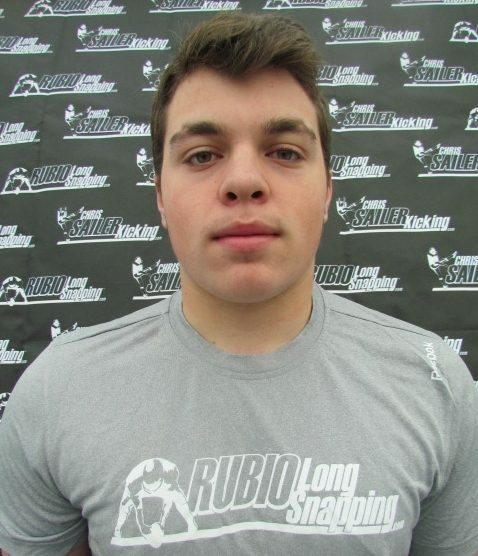 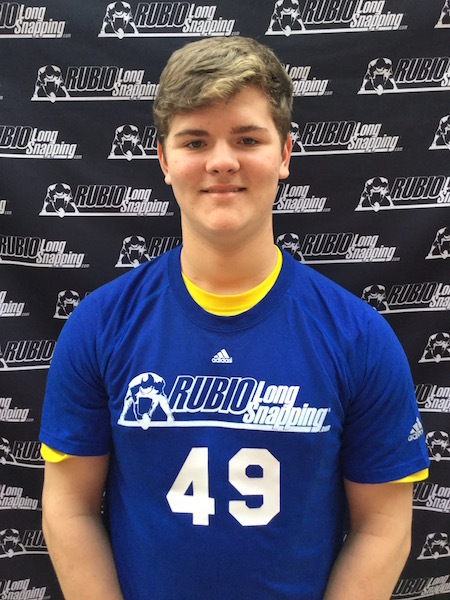 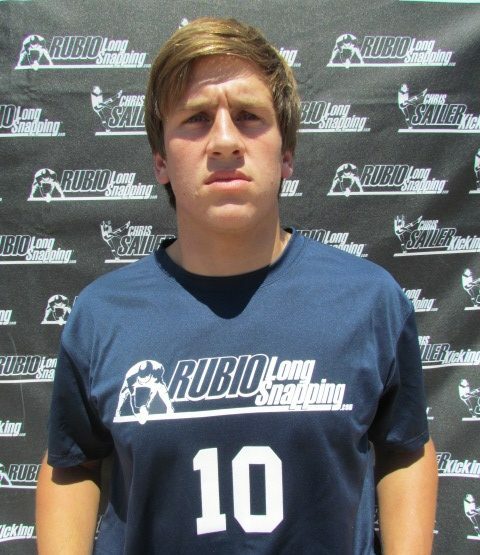 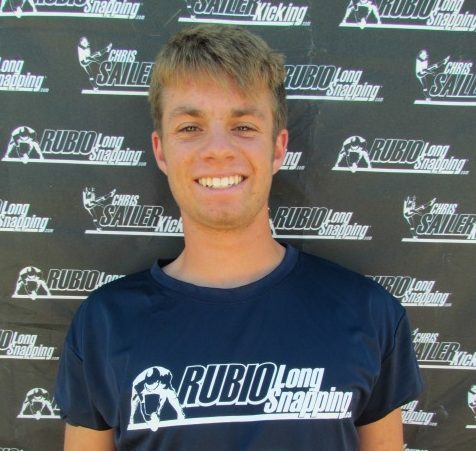 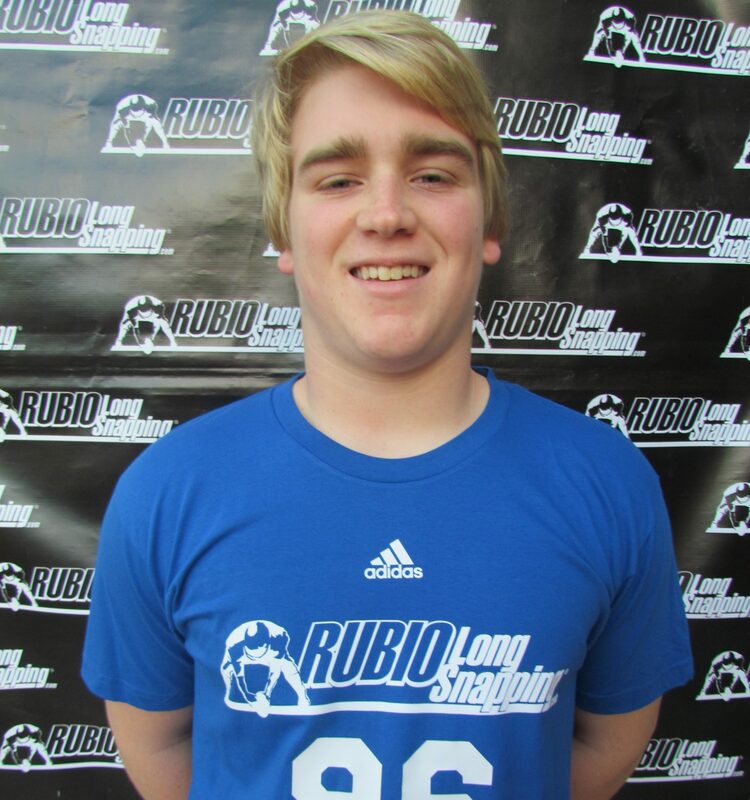 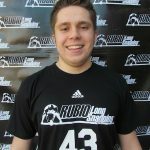 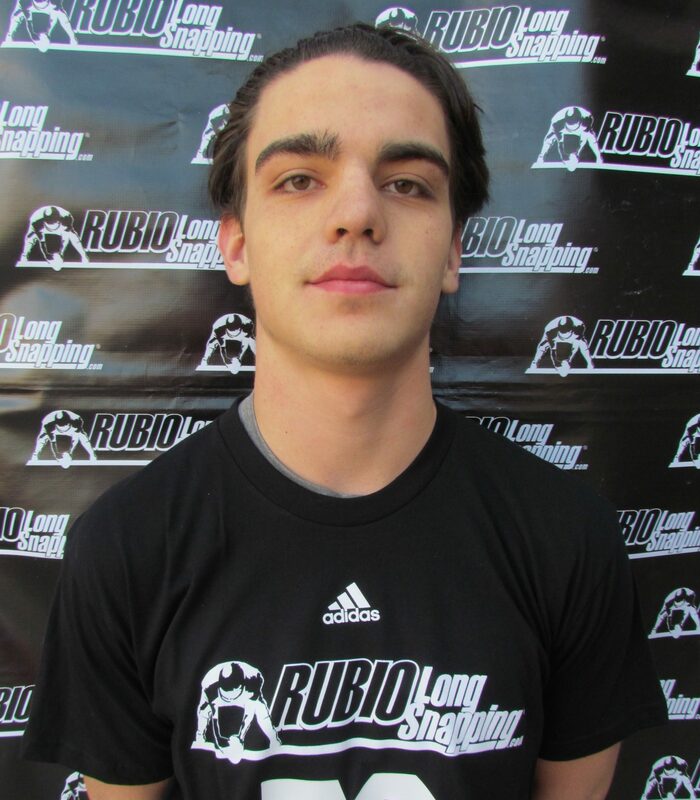 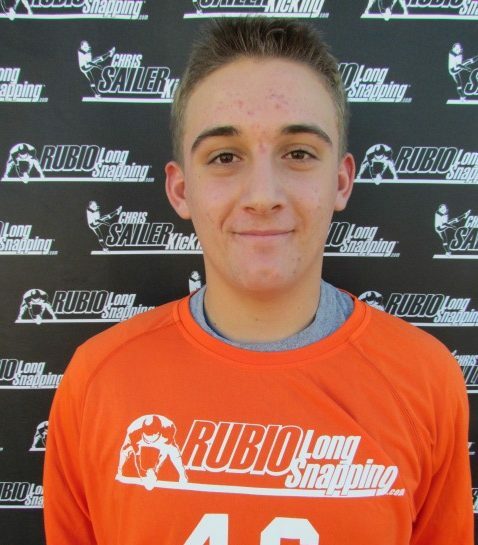 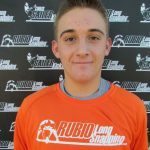 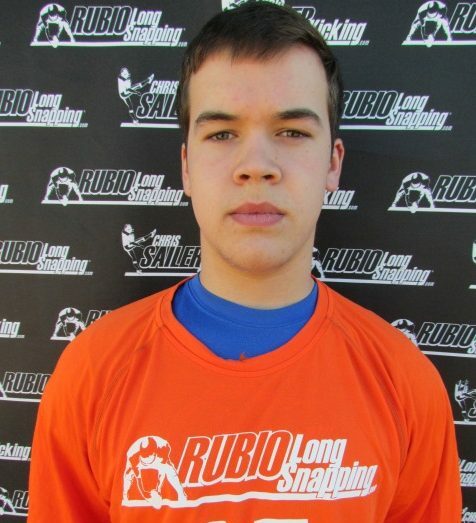 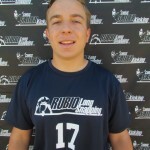 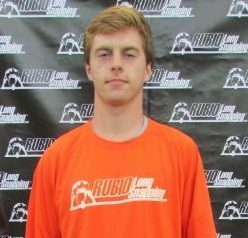 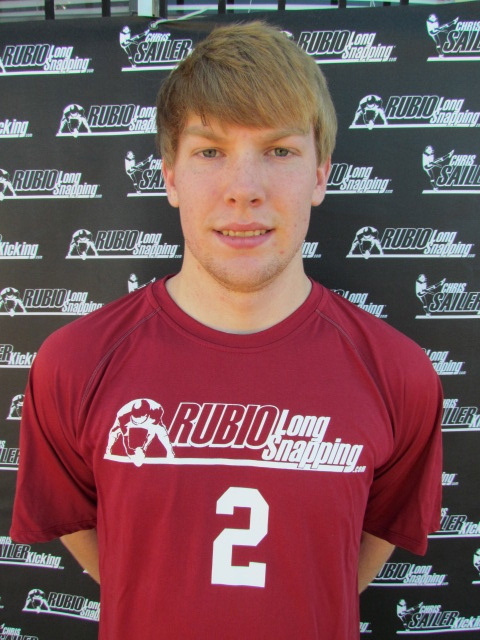 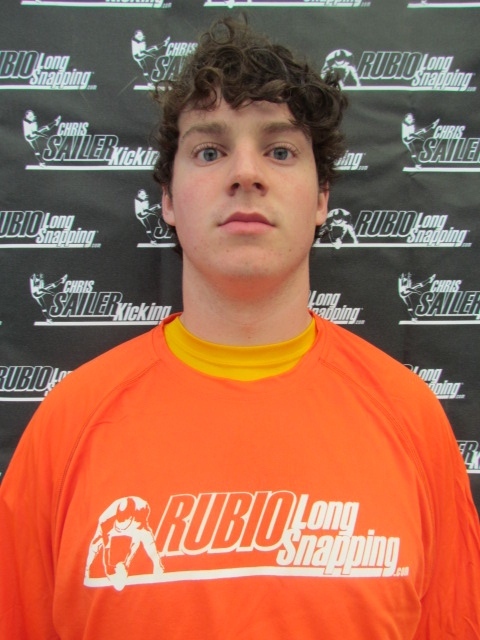 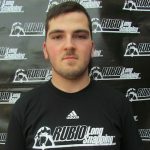 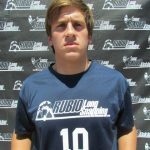 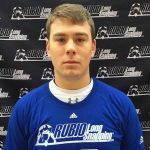 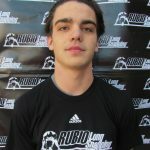 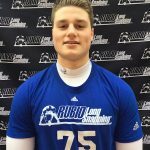 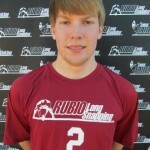 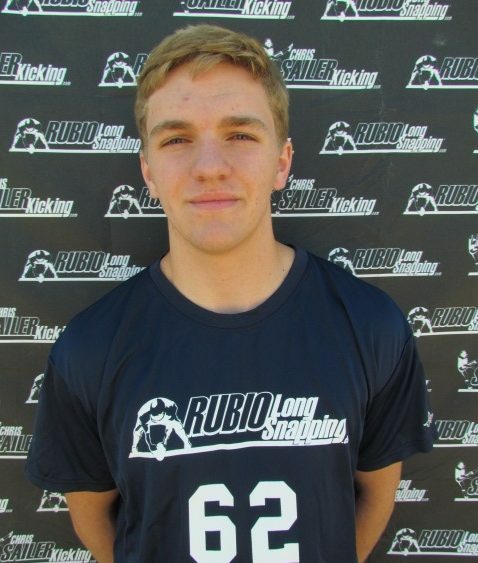 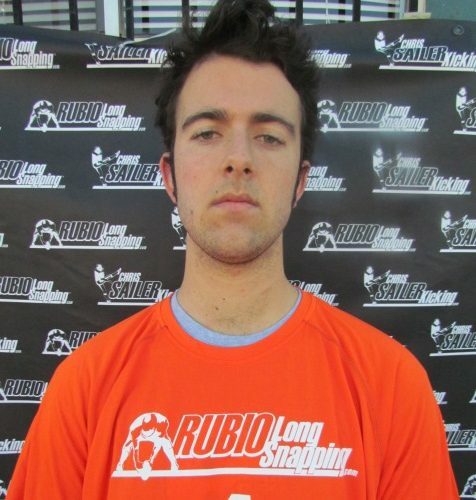 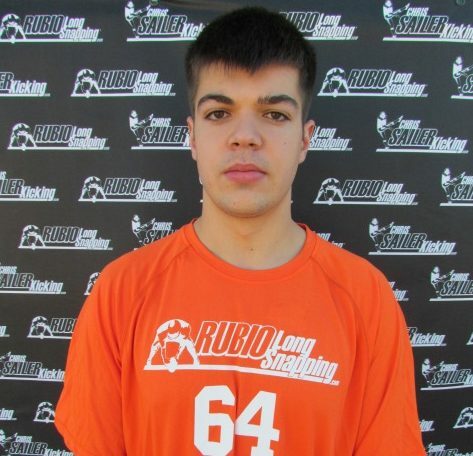 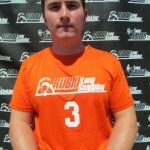 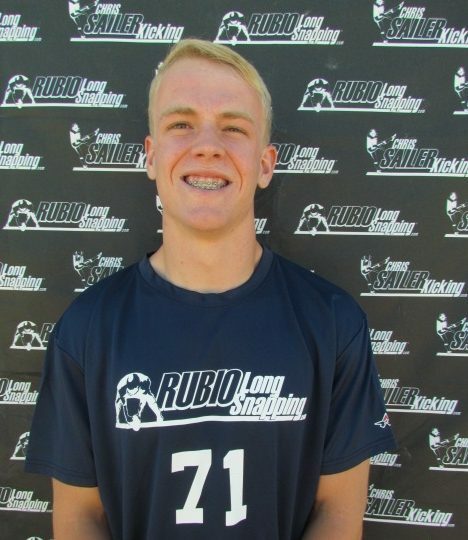 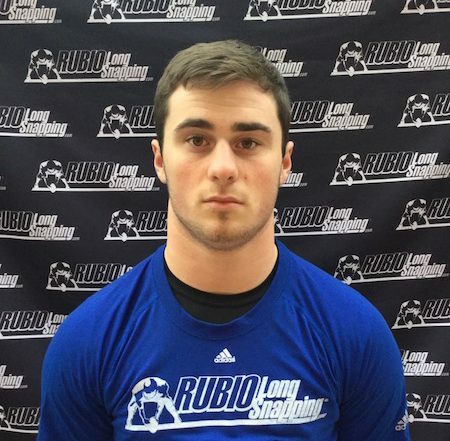 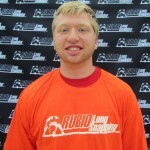 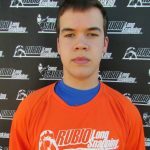 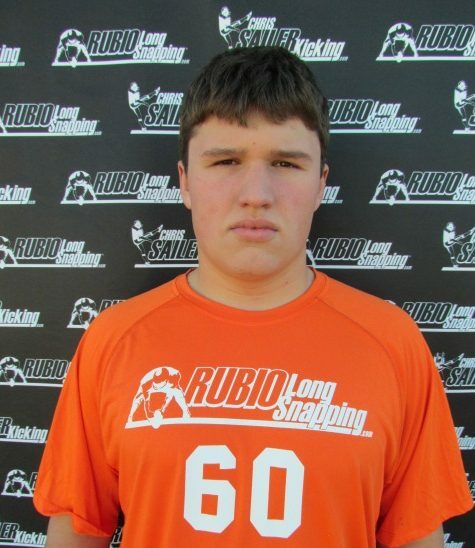 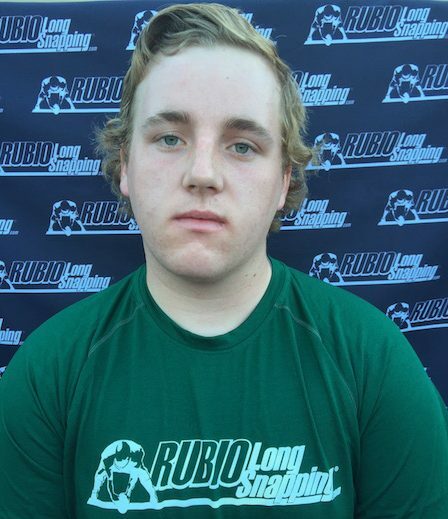 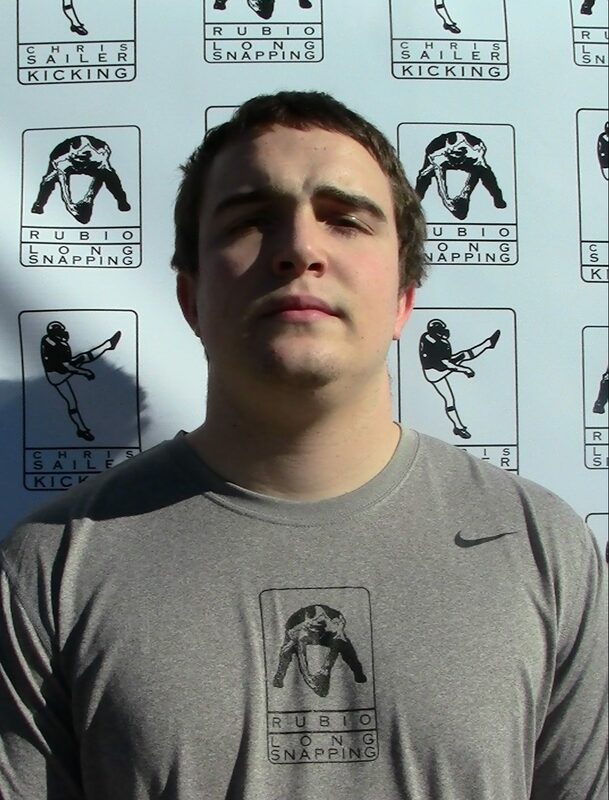 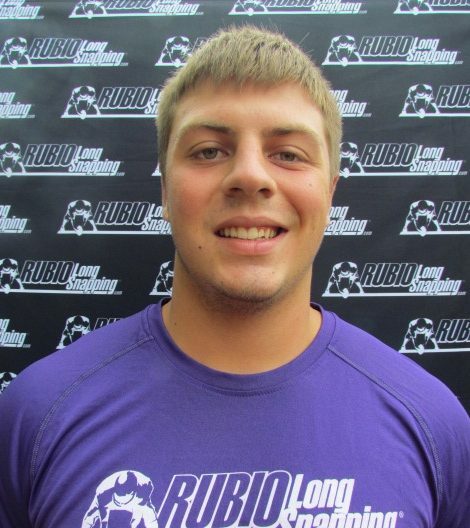 Next ranking opportunity will be at the Rubio Long Snapping spring camp in IL on April 12th. 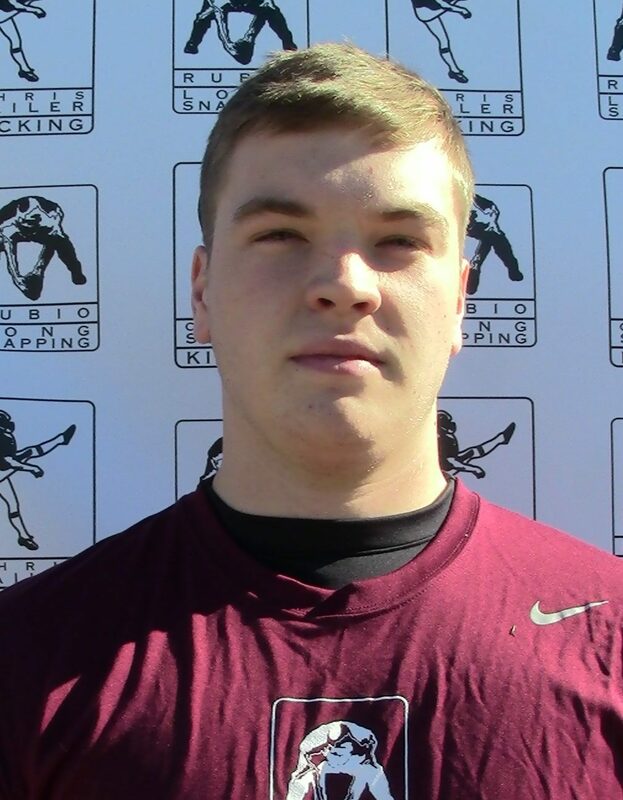 Tyler Griffiths was exquisite all day in NC. 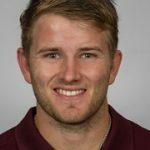 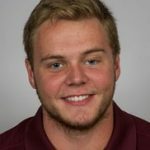 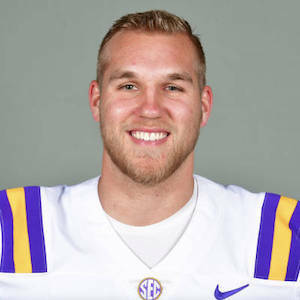 Snapping with a ton of confidence and he is snapping with great power. 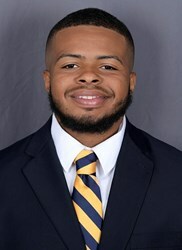 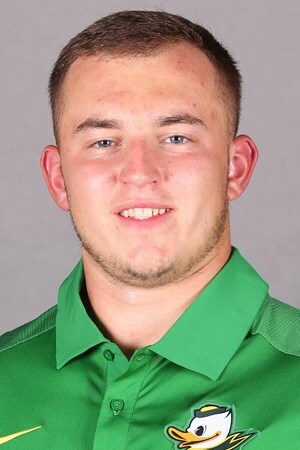 NC State got a great one in Griffiths. 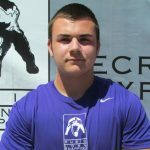 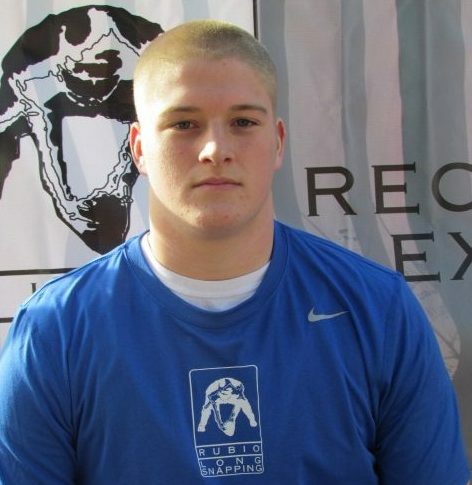 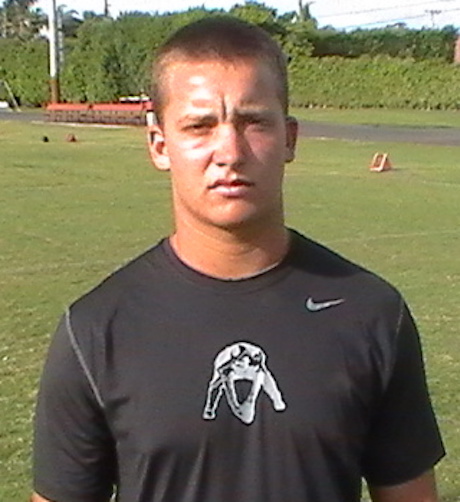 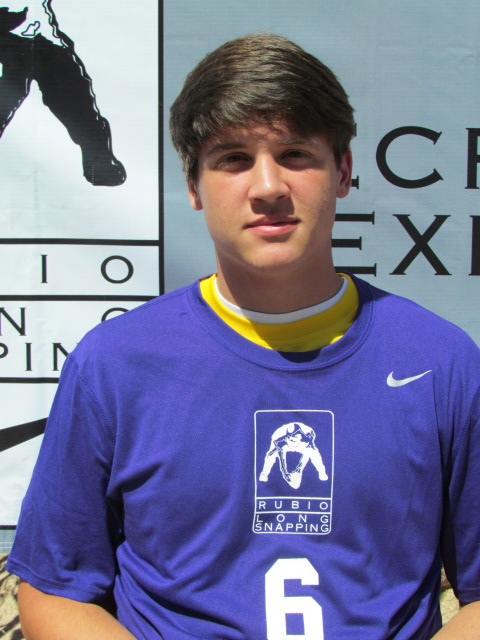 Drew McCracken was snapping with great power and an improved, muscular body in GA. 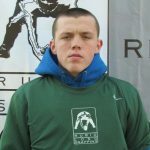 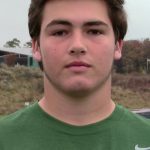 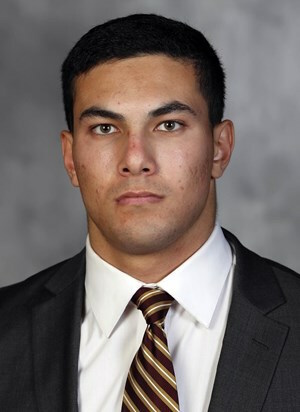 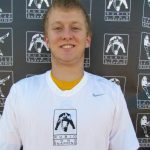 Kid is an incredible athlete and will be a playmaker. 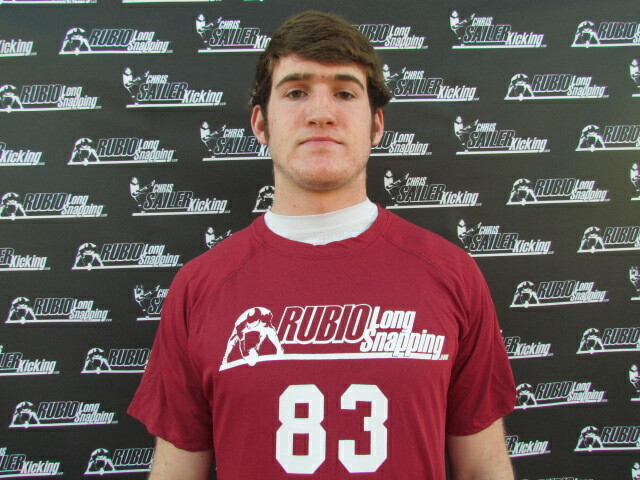 Ryan Parris was smooth and solid all day in GA. 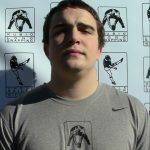 Body is strong and when he reaches all the way through while snapping with full power, he is outstanding. 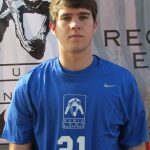 Garrett Wilson caught fire in GA and was unstoppable. 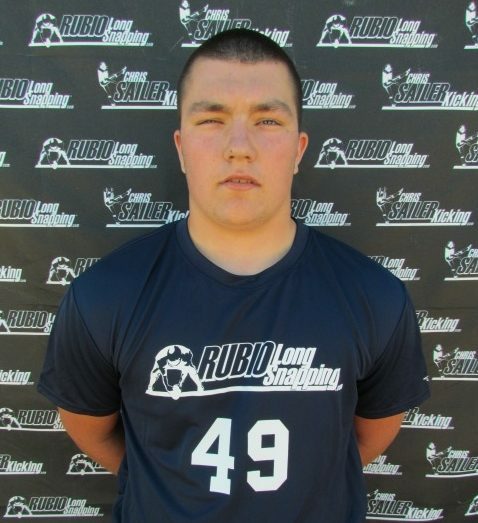 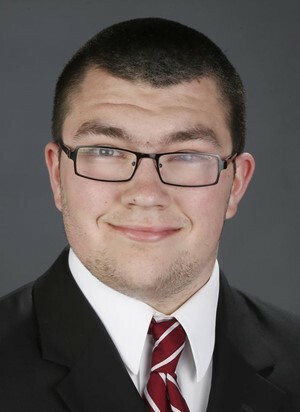 Passes an eye ball test really quick and leaves no doubt he is ready for college. 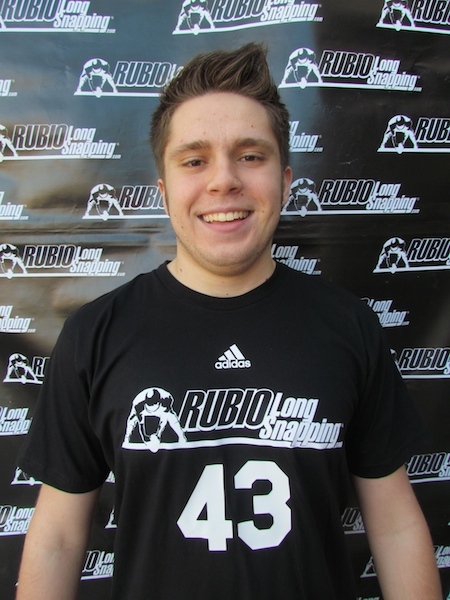 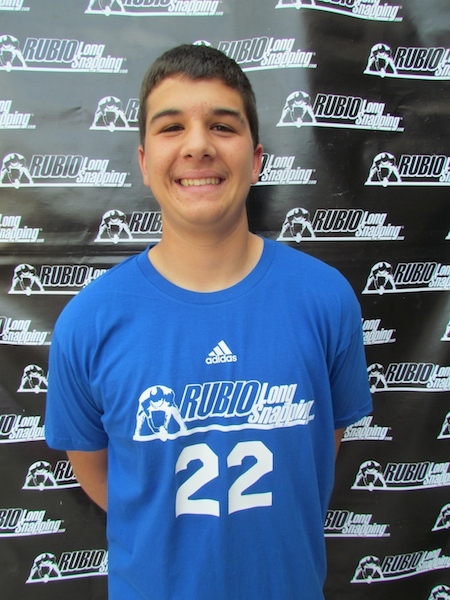 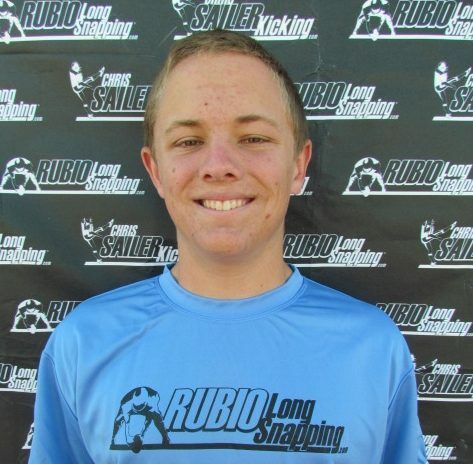 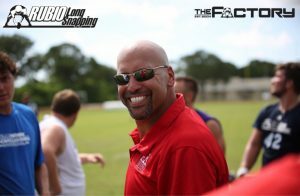 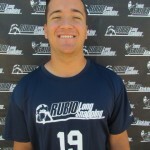 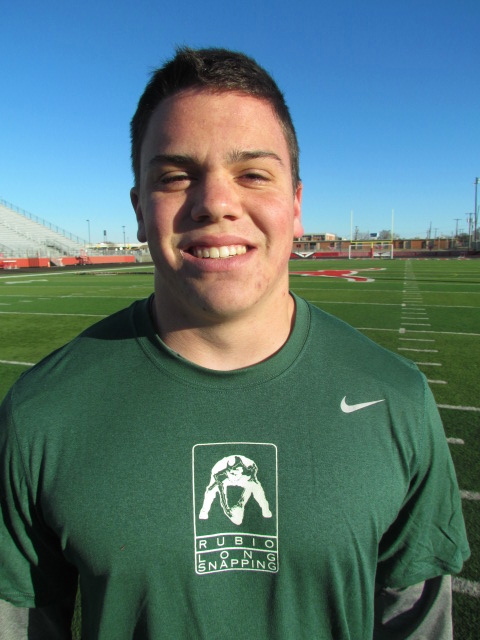 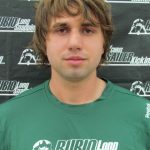 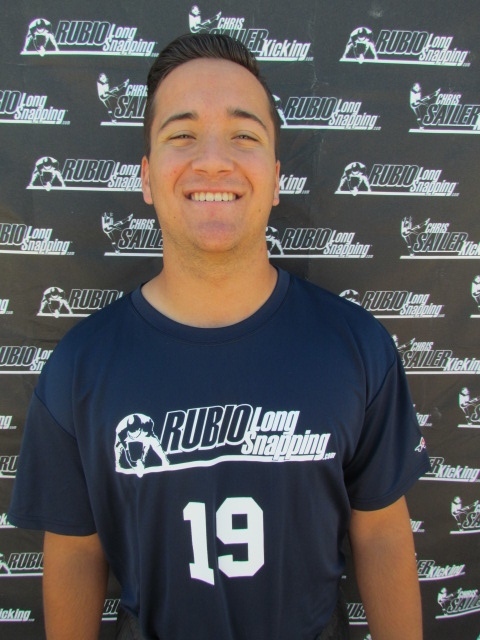 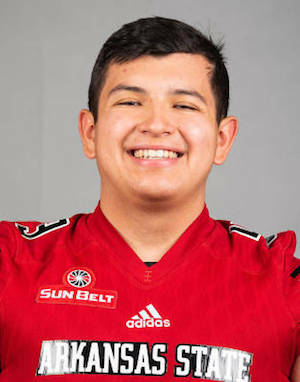 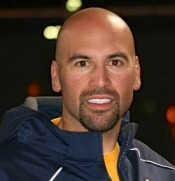 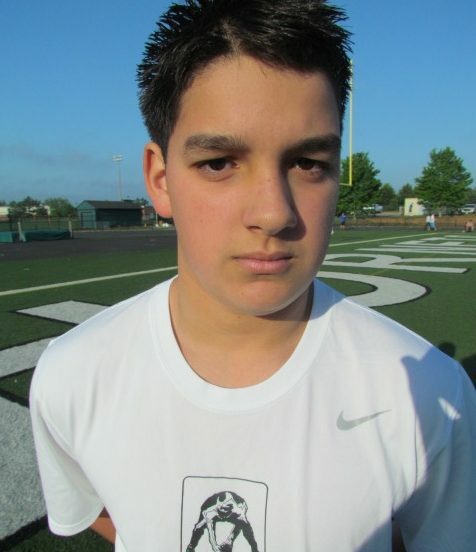 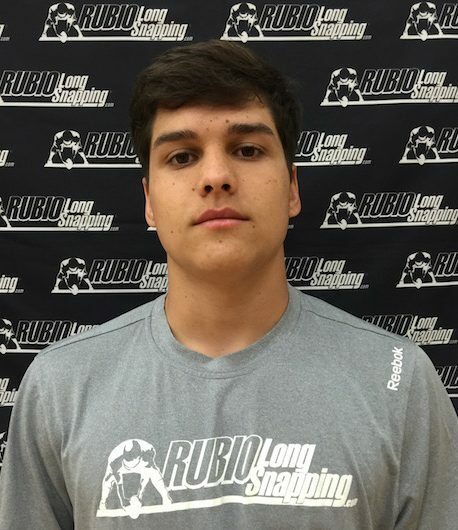 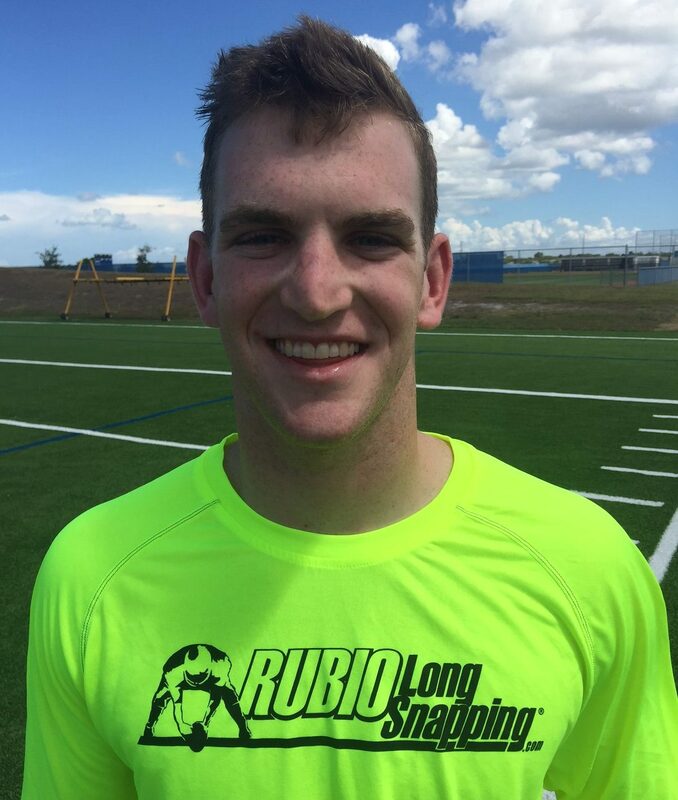 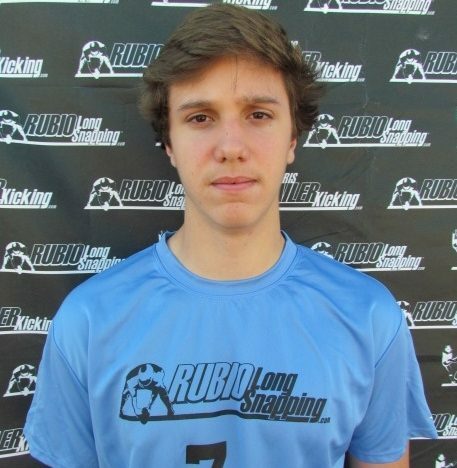 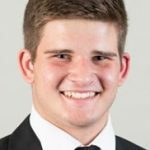 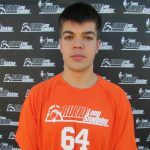 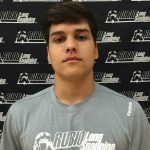 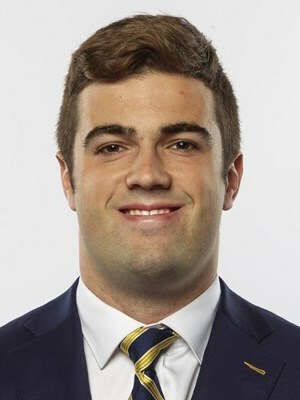 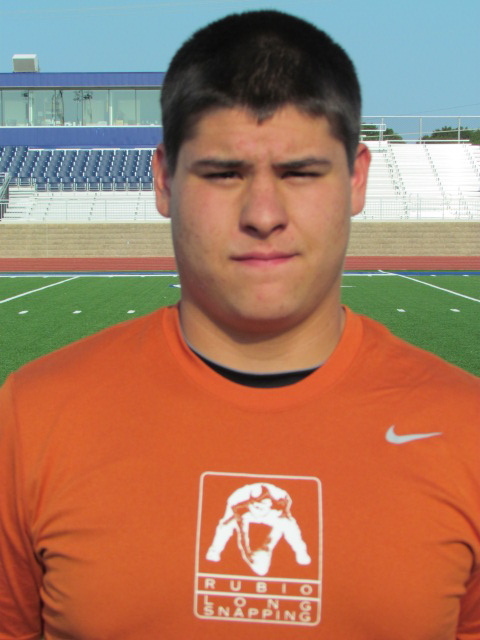 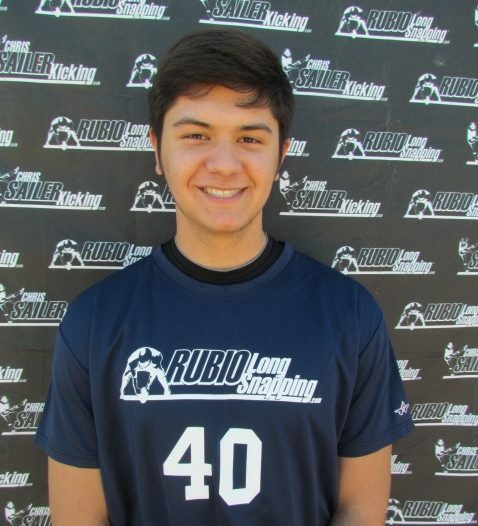 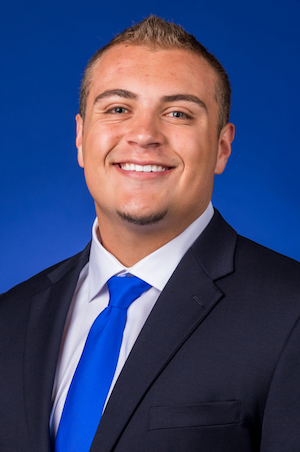 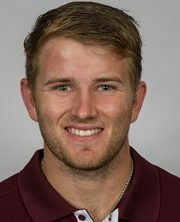 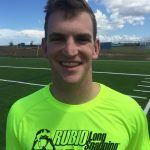 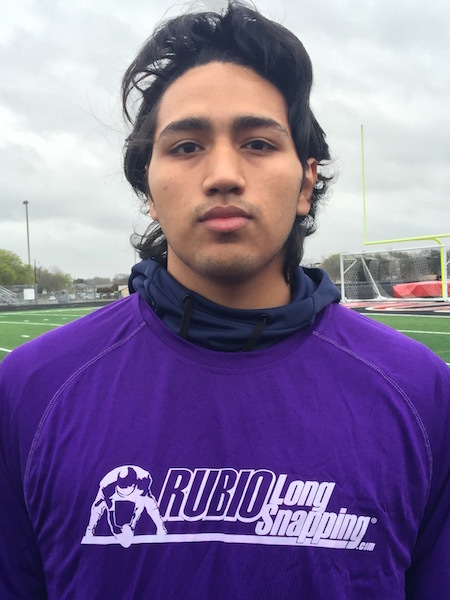 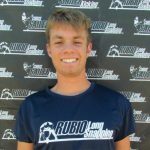 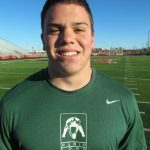 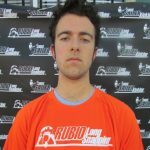 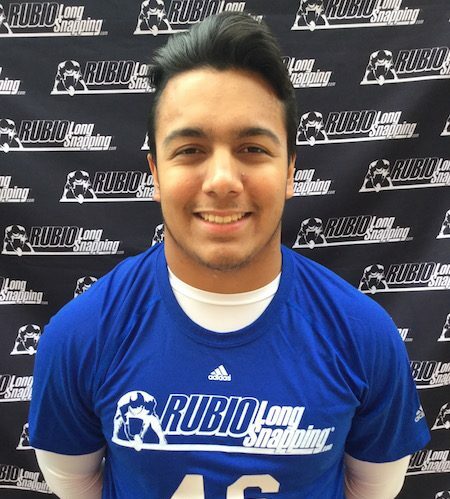 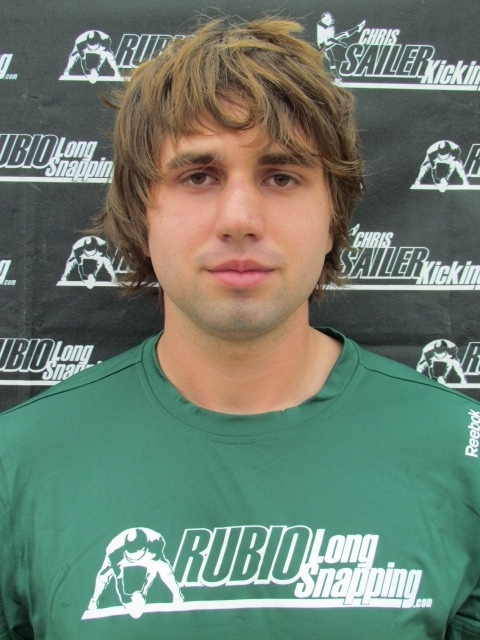 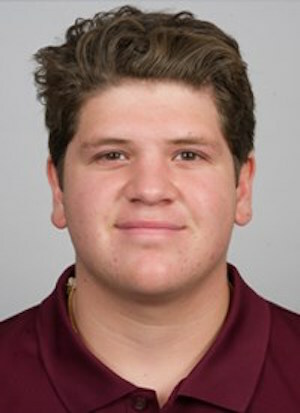 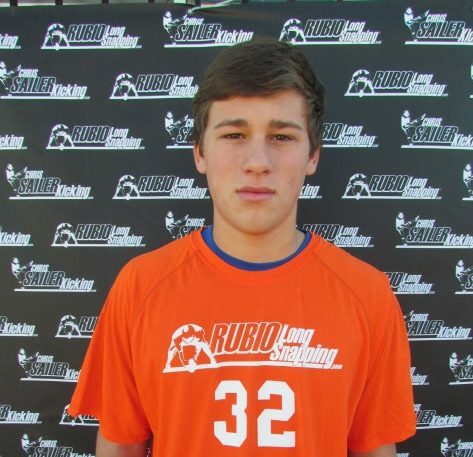 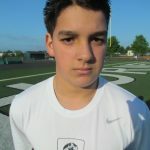 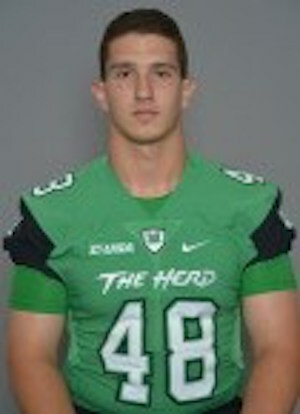 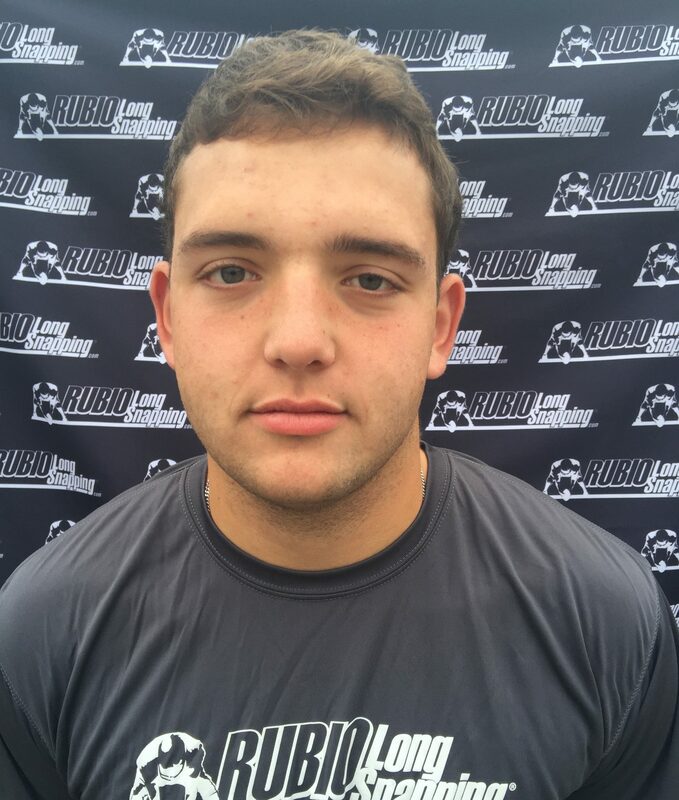 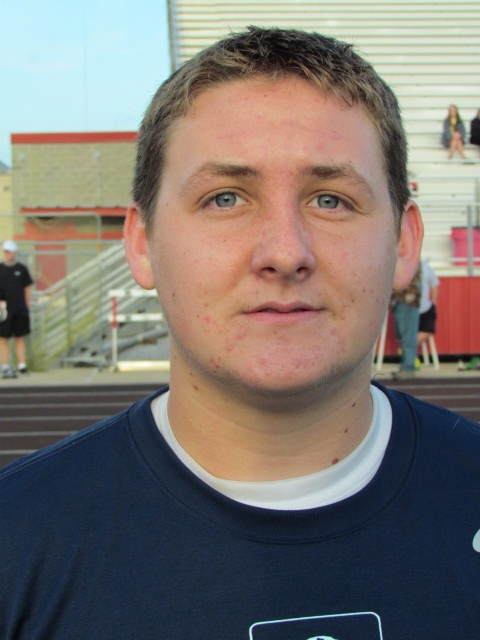 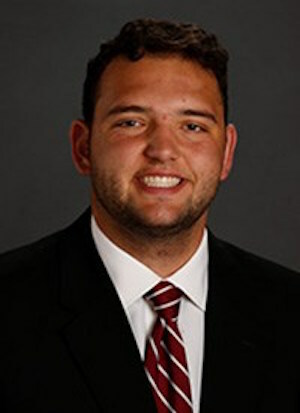 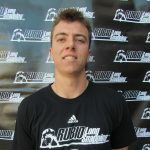 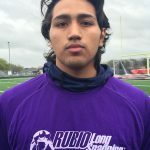 Marco Cadavieco is, easily, one of the smoothest Long Snappers in his class. 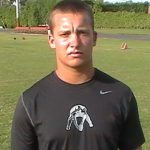 Love his drive and attitude. 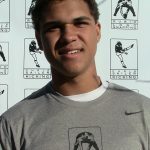 Jamie Land was the best I have seen him in NC. 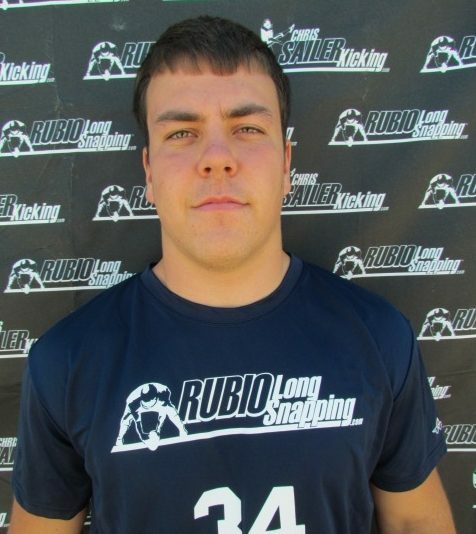 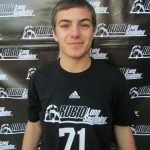 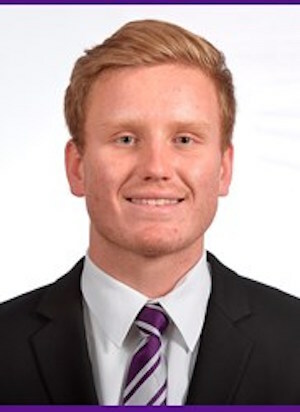 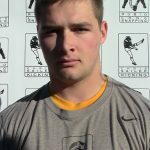 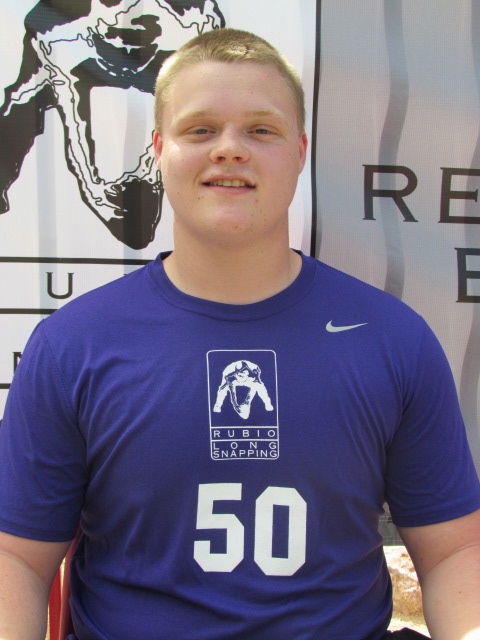 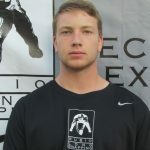 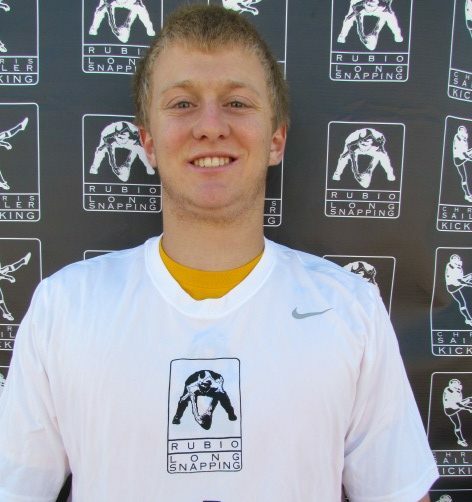 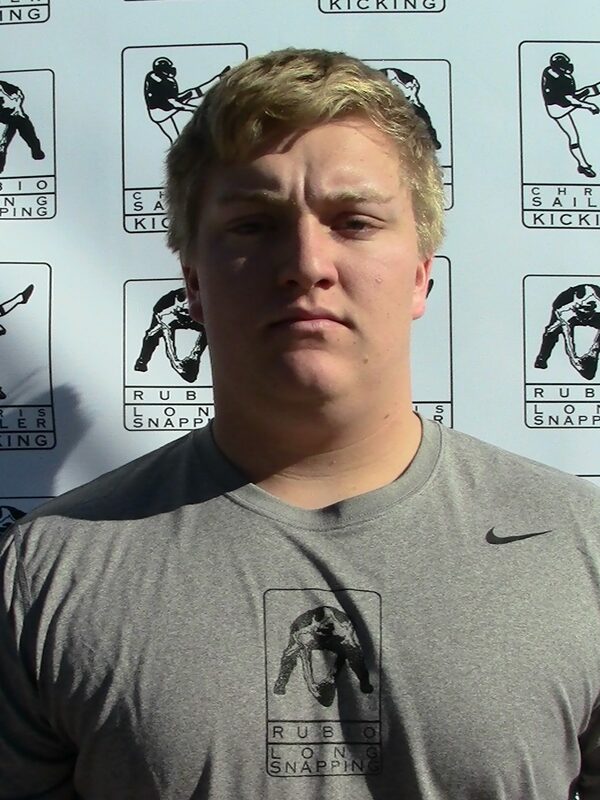 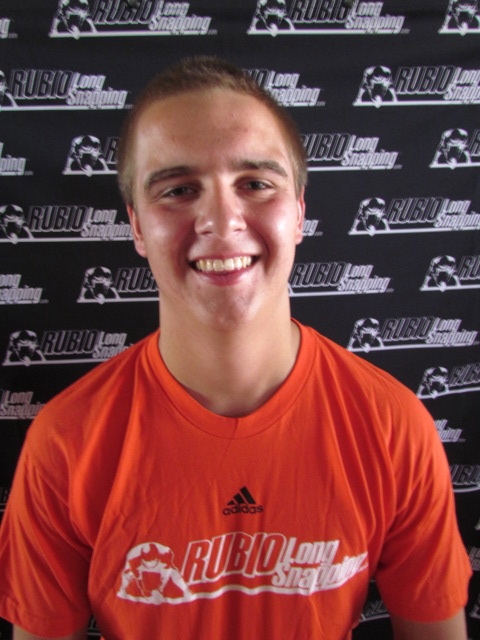 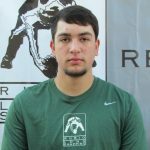 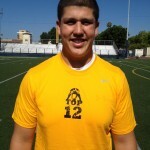 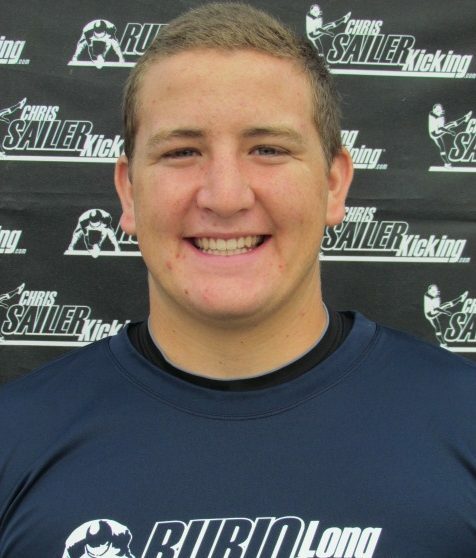 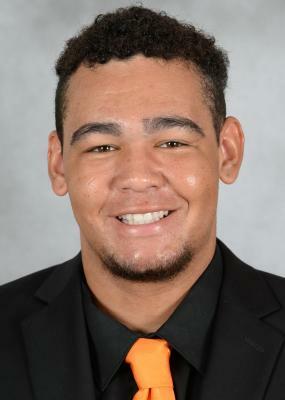 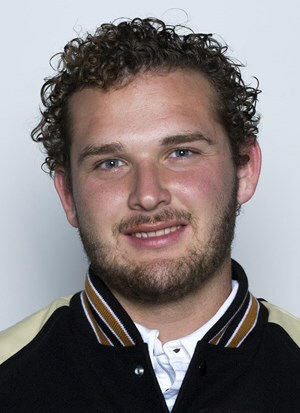 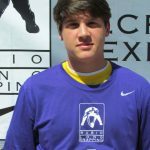 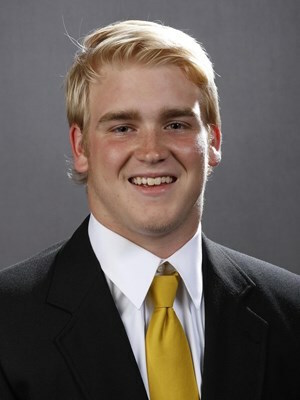 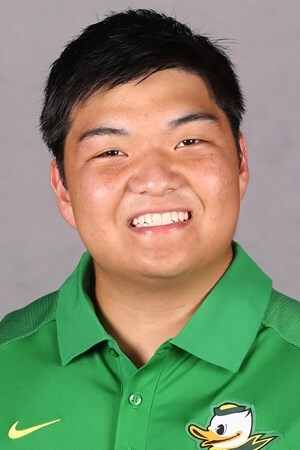 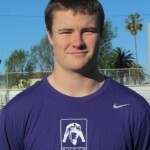 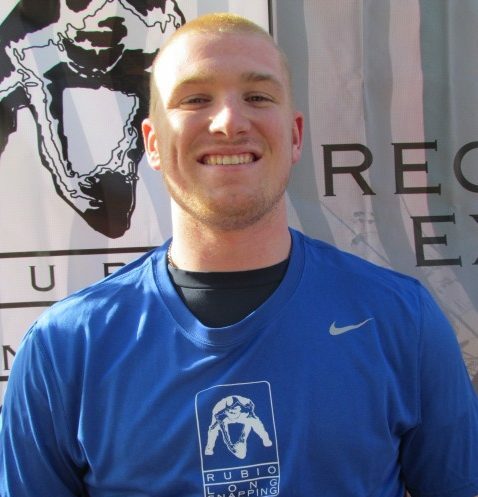 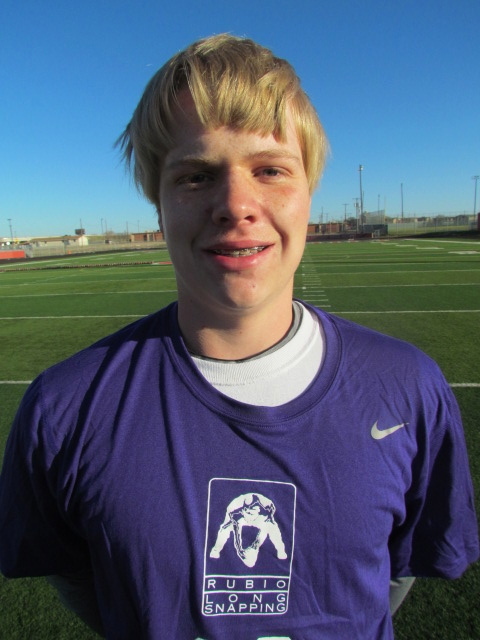 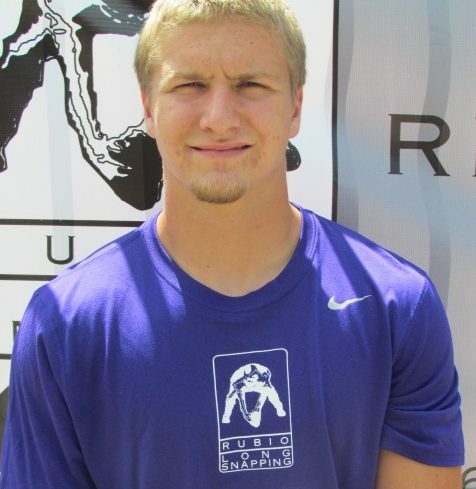 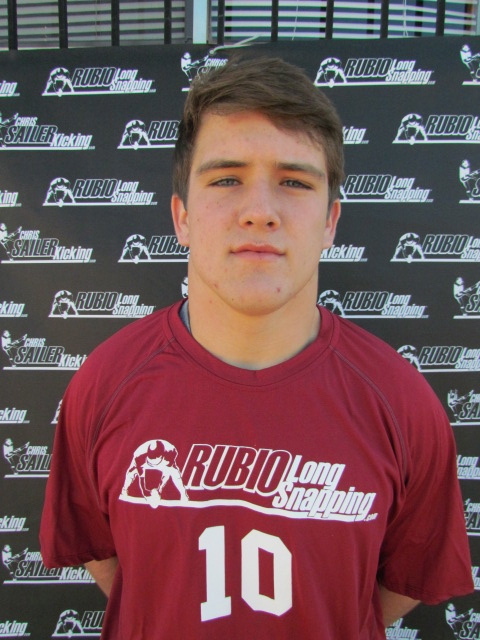 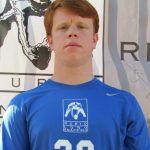 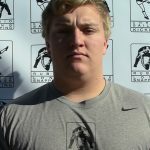 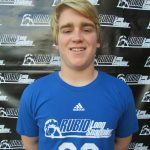 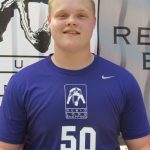 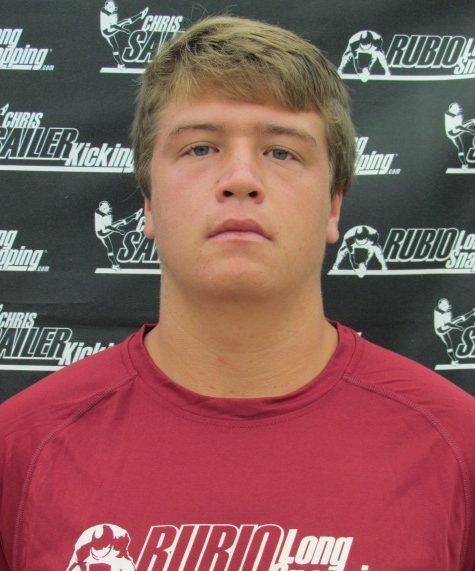 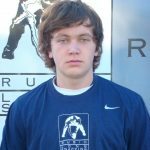 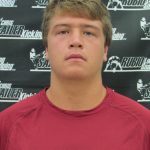 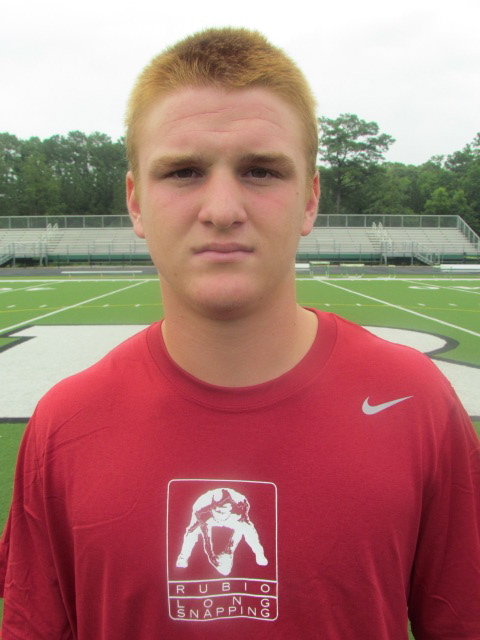 Snapped with great confidence and showed why he is one of the top Long Snappers in the south. 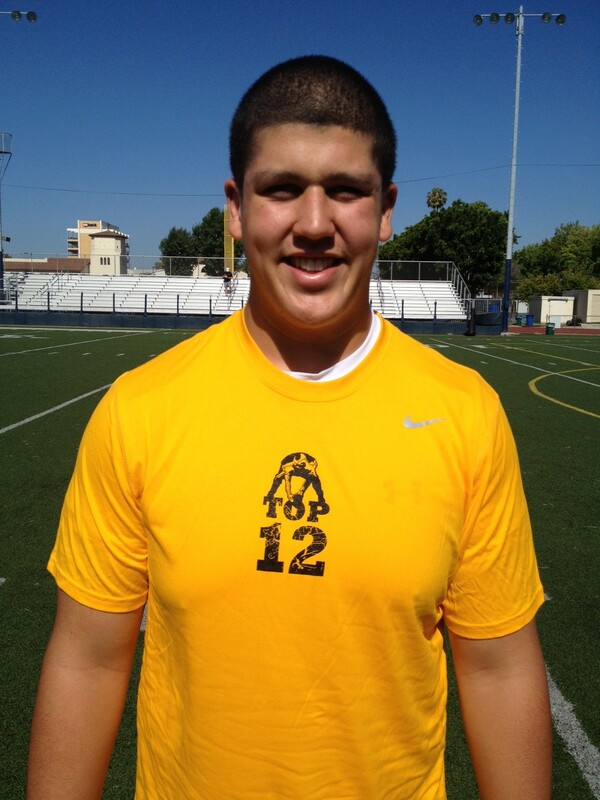 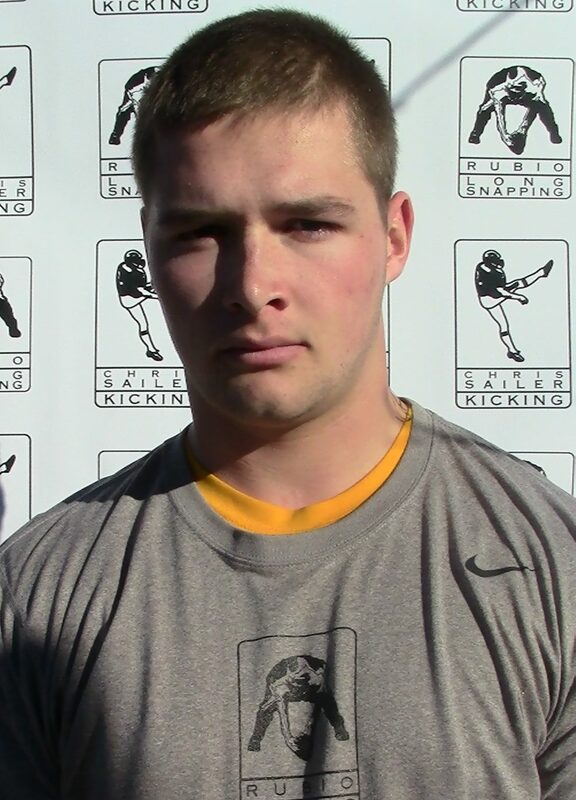 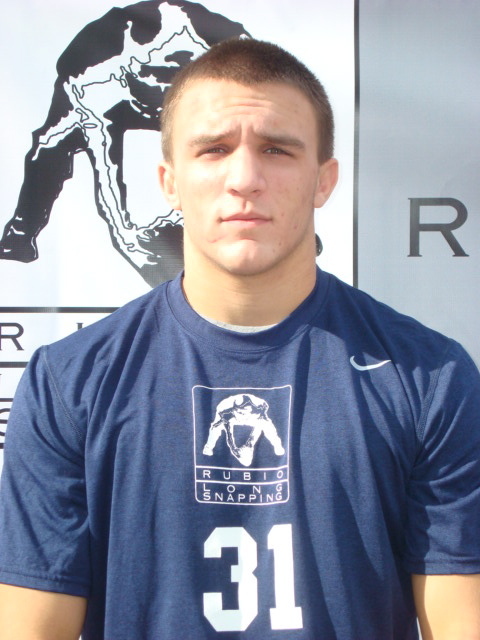 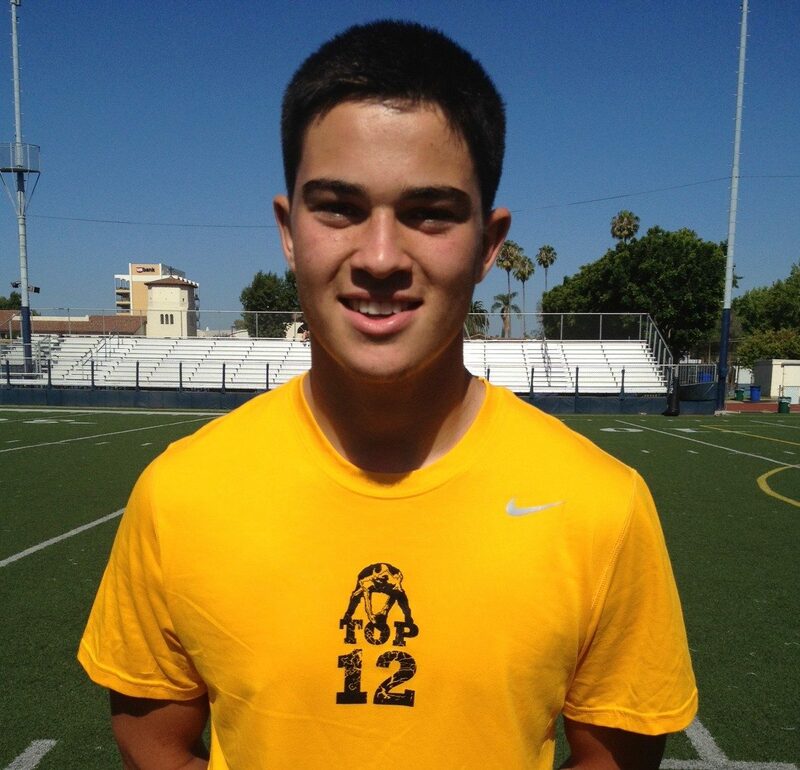 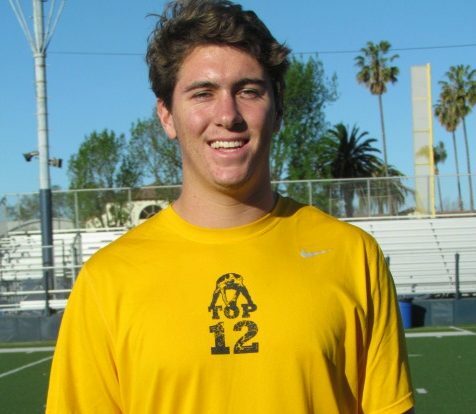 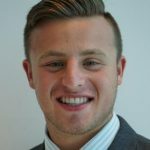 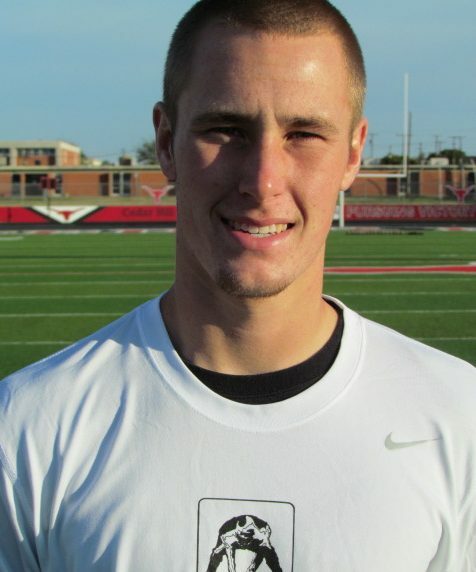 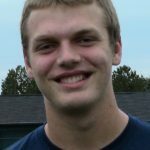 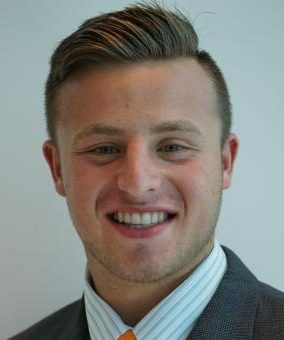 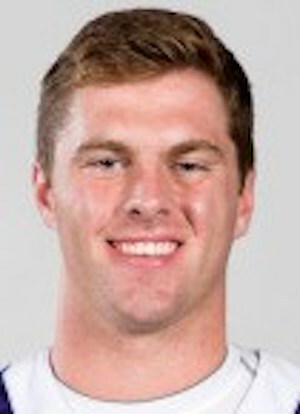 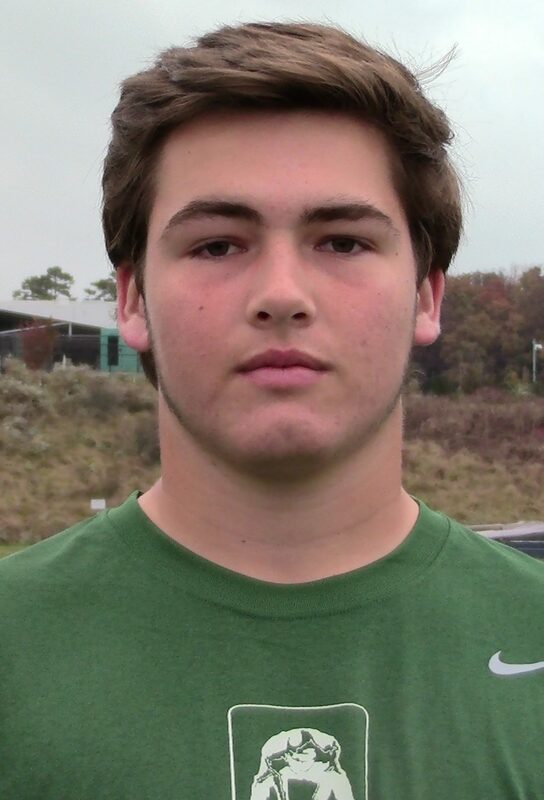 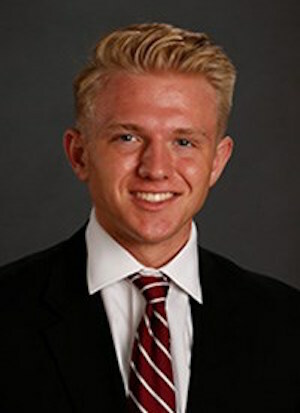 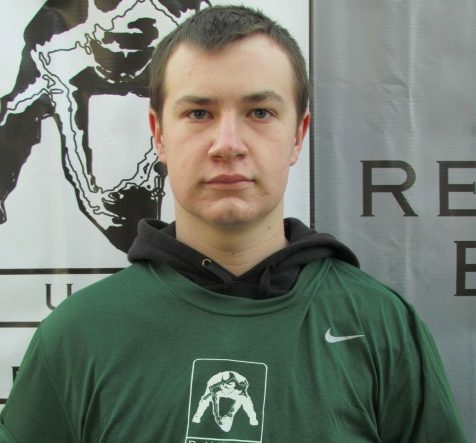 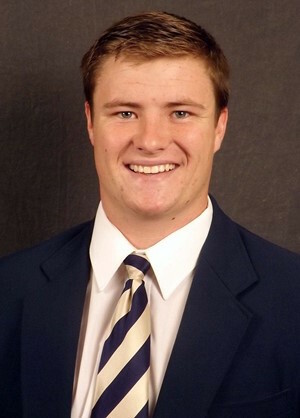 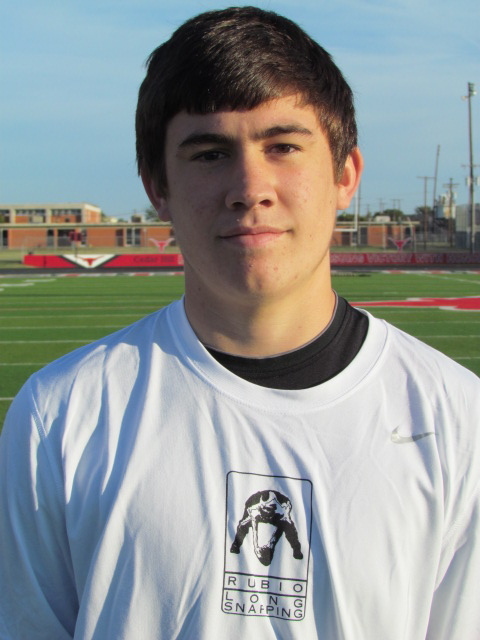 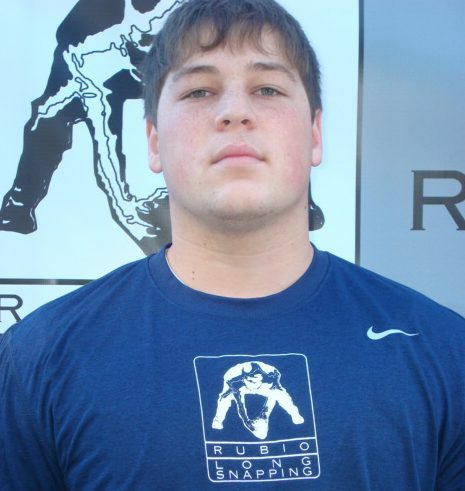 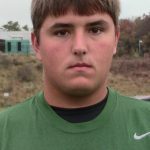 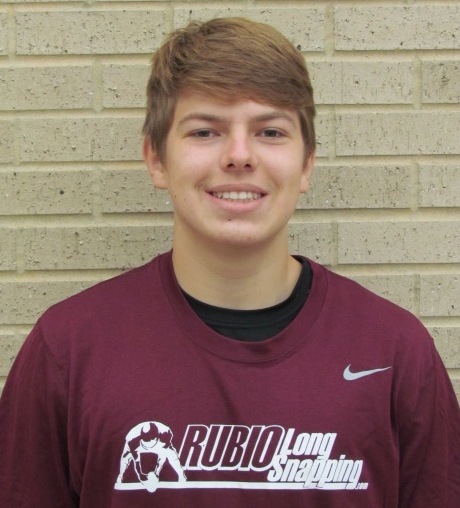 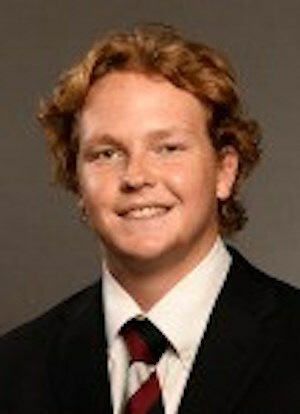 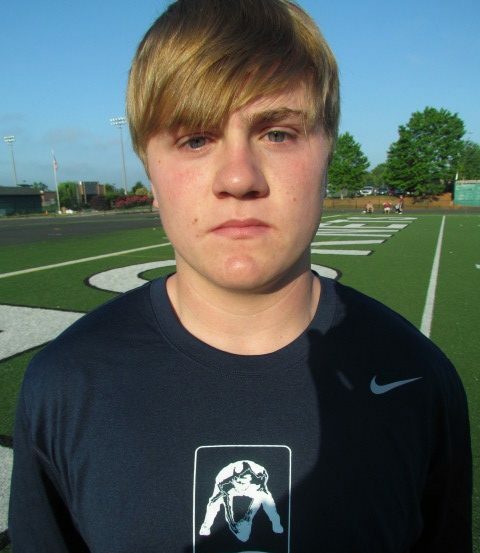 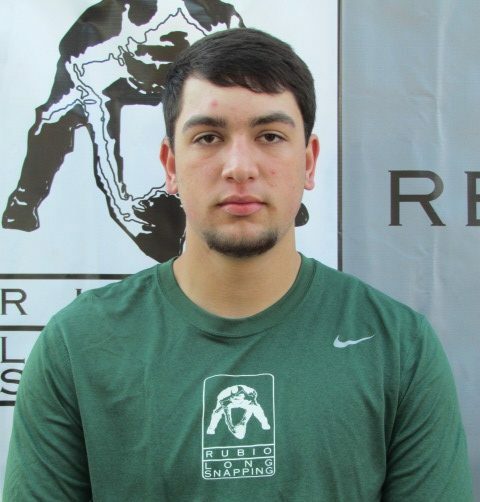 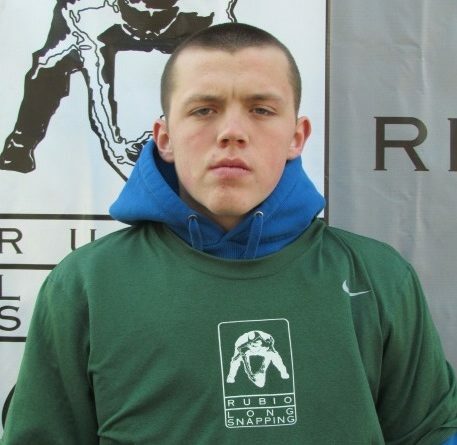 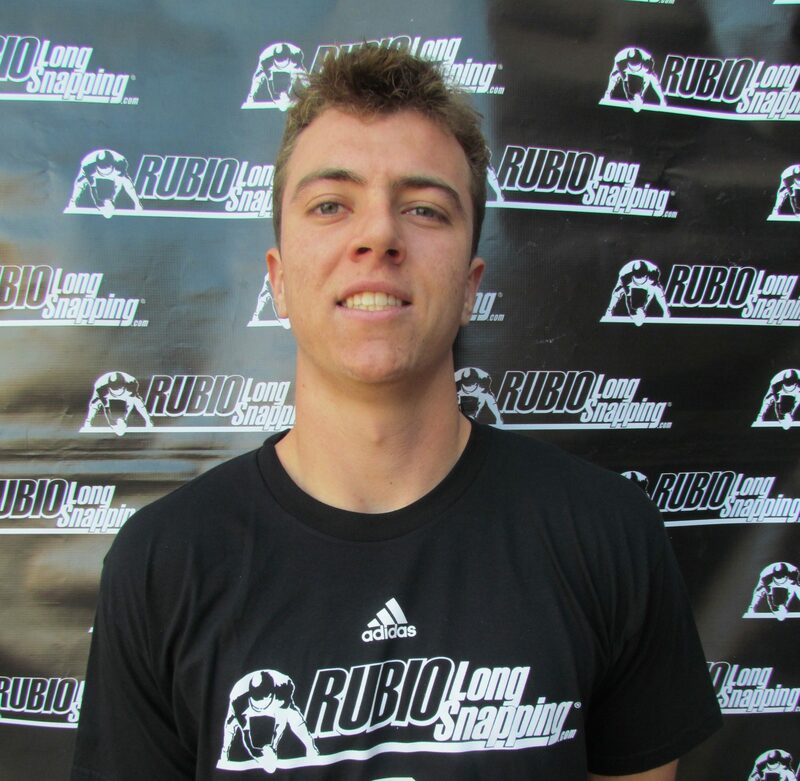 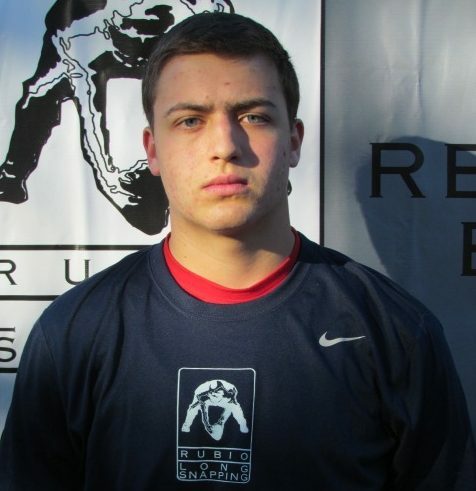 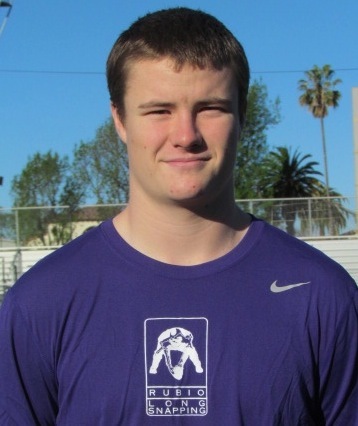 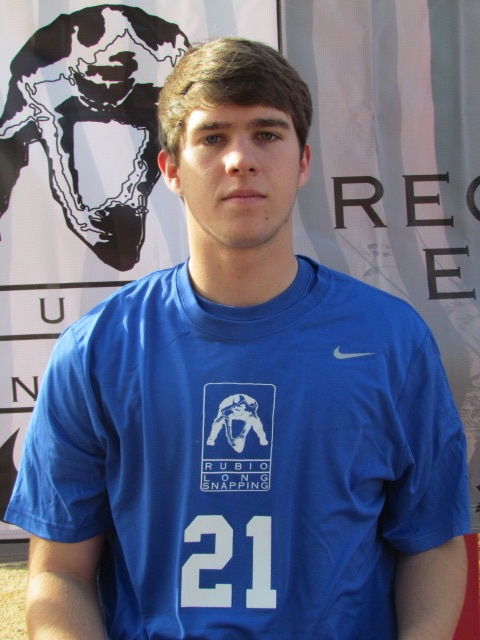 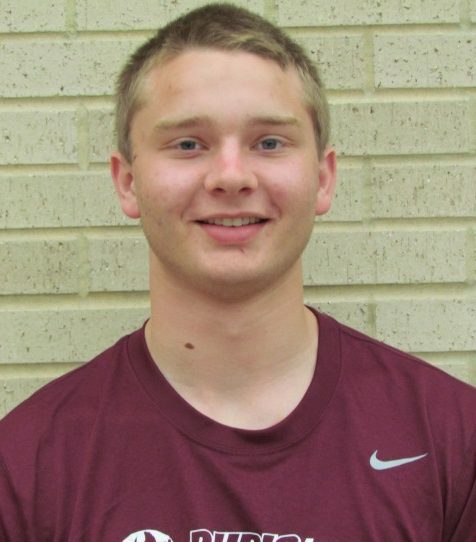 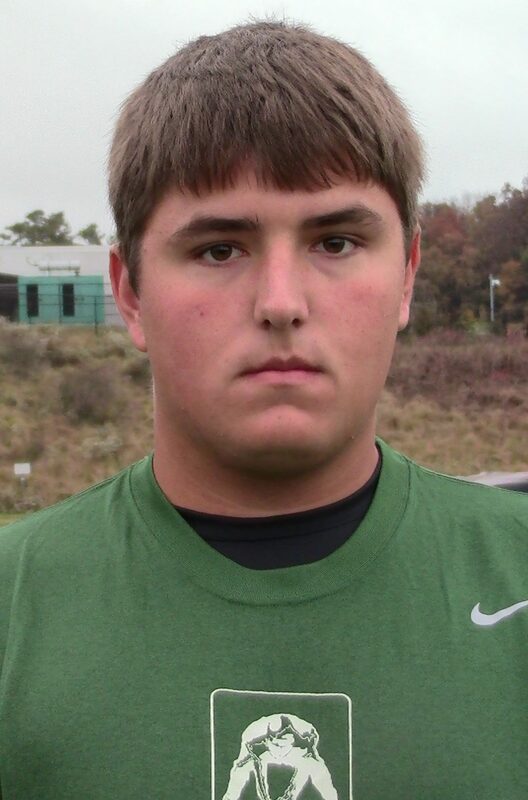 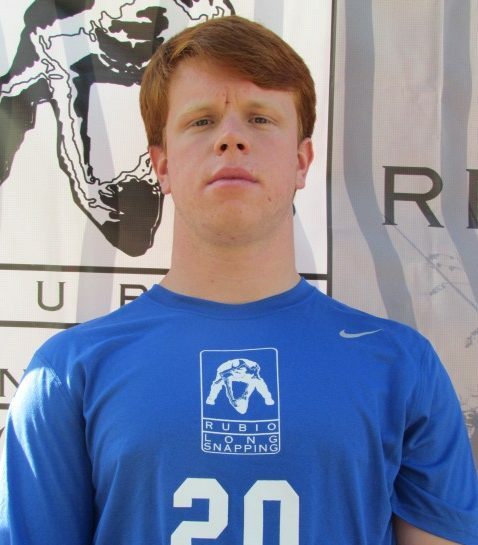 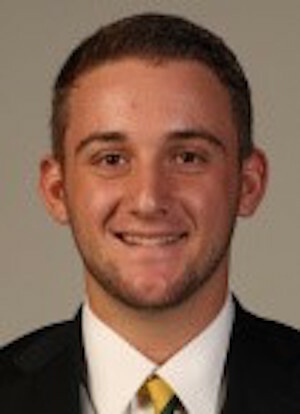 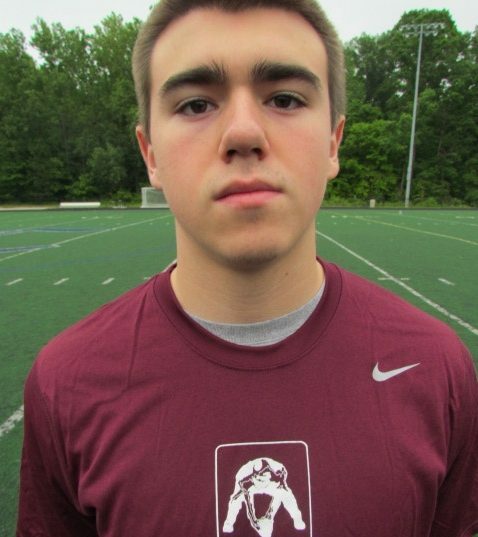 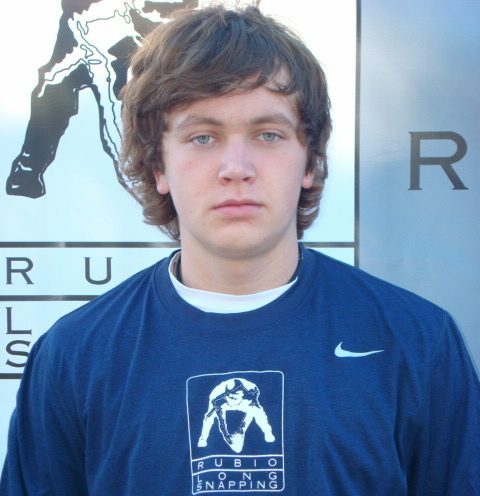 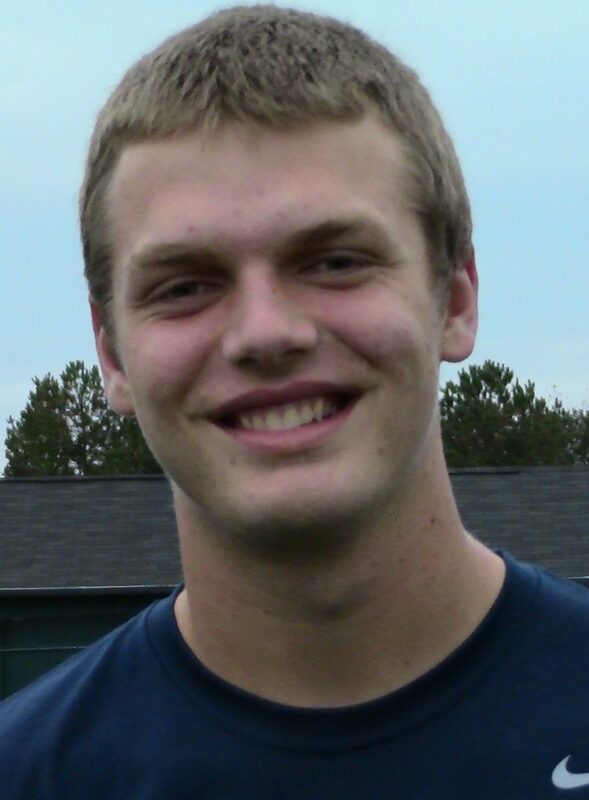 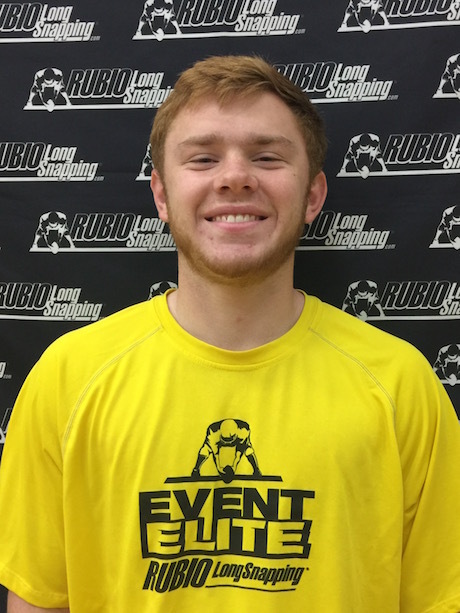 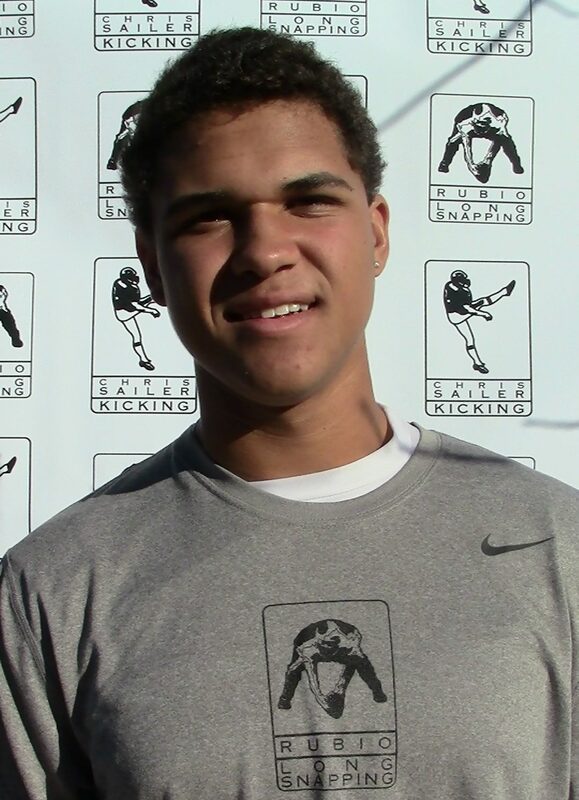 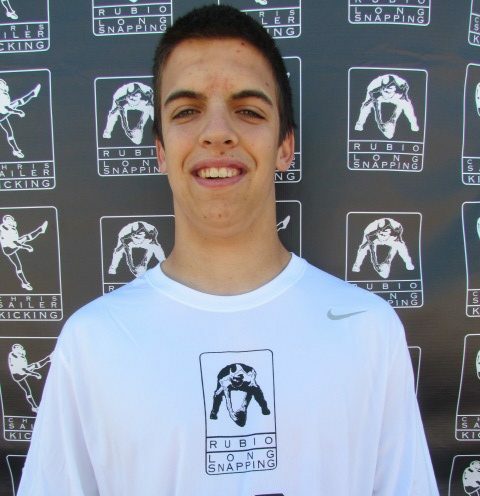 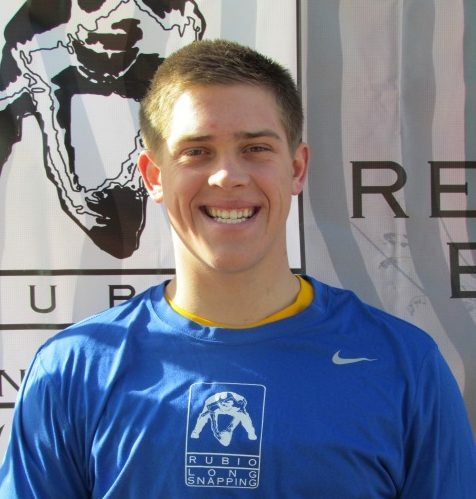 Congratulations to Ryan Parris (AL, ’15) on being selected to the 2014 Event Elite! 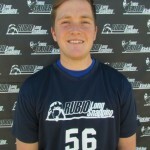 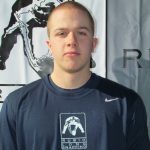 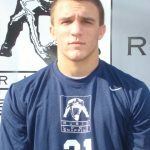 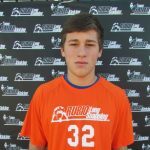 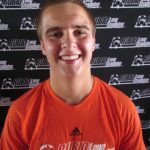 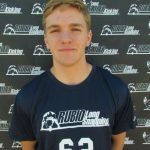 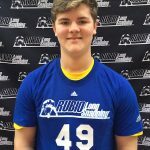 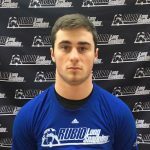 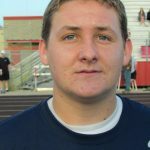 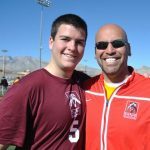 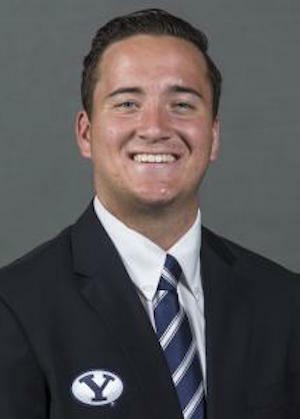 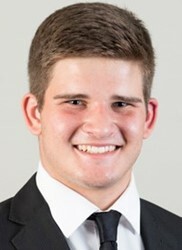 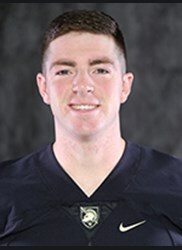 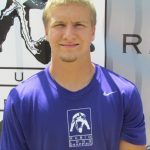 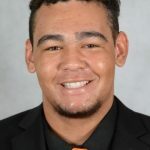 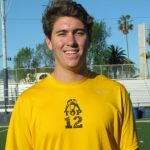 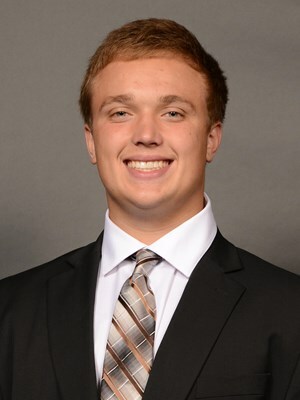 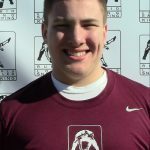 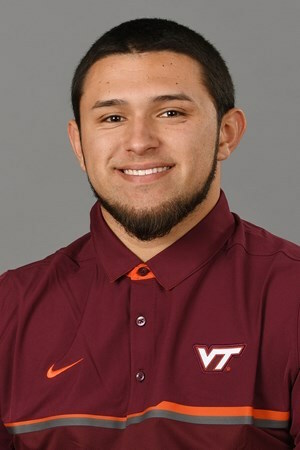 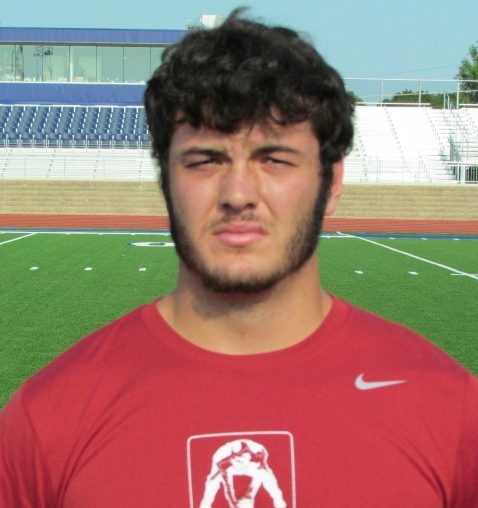 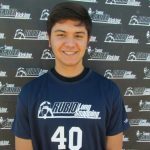 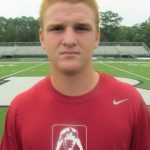 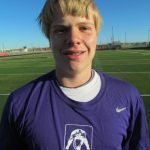 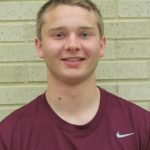 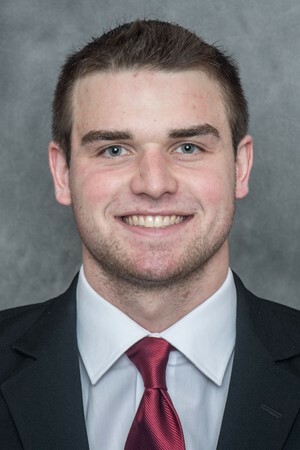 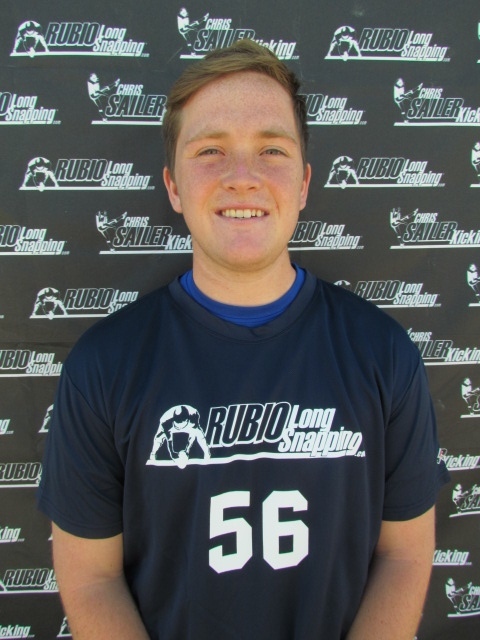 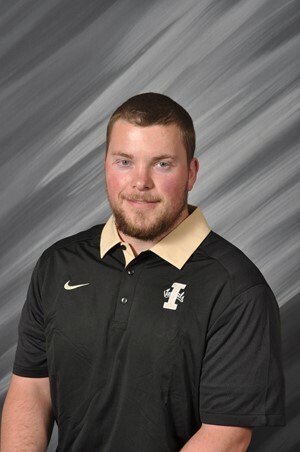 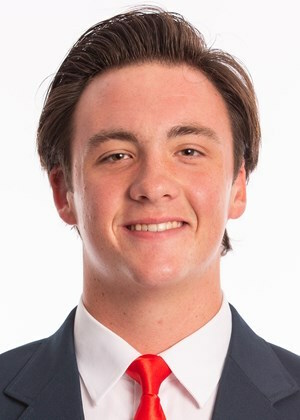 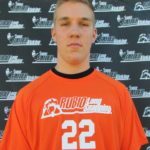 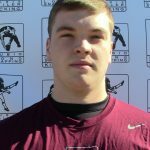 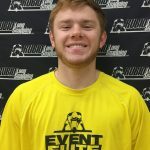 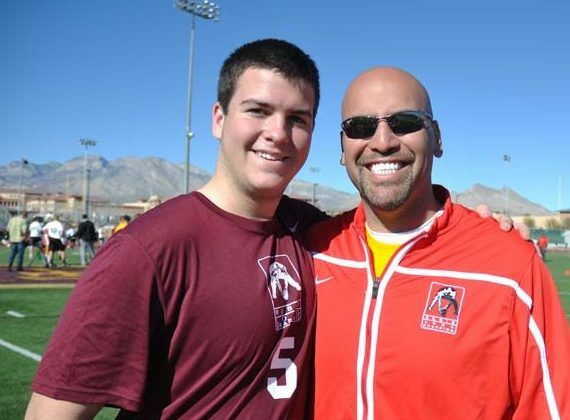 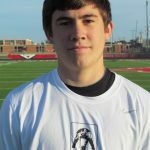 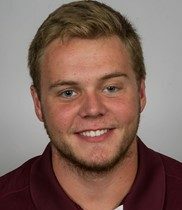 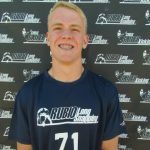 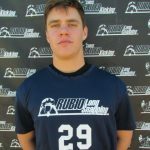 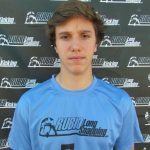 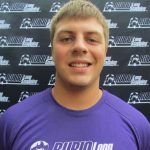 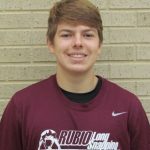 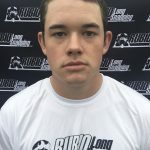 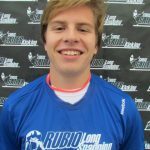 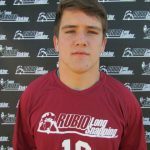 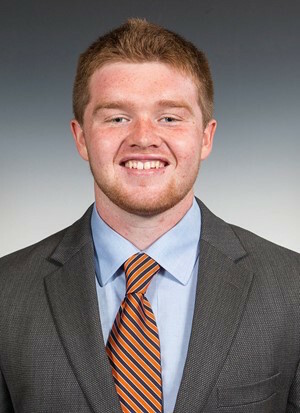 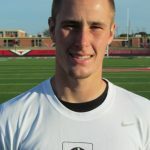 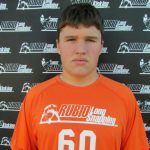 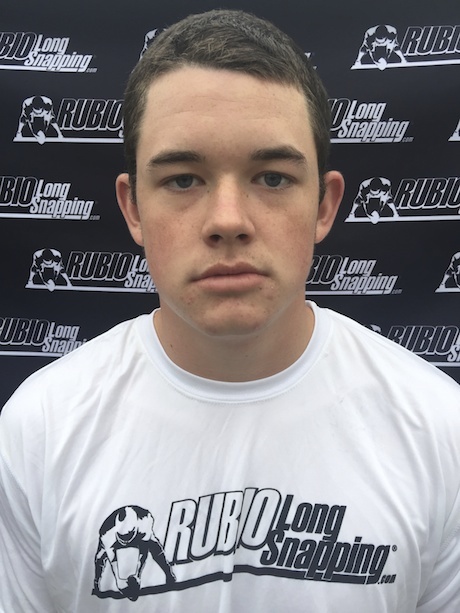 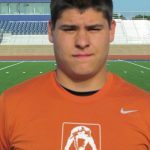 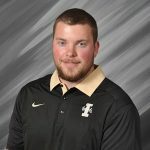 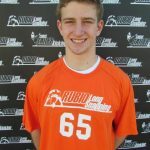 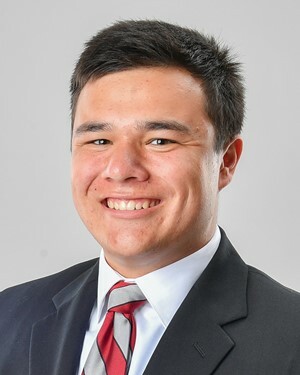 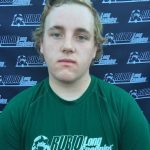 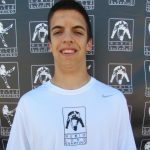 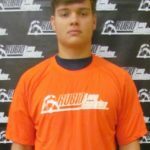 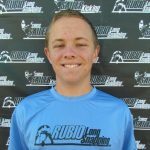 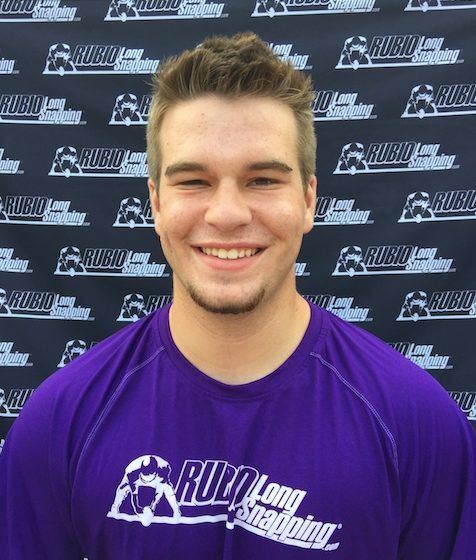 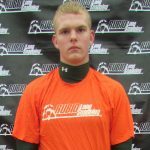 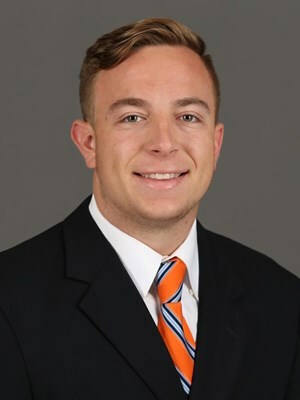 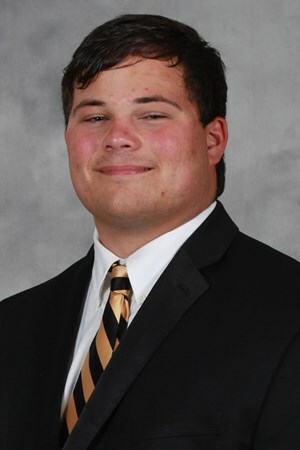 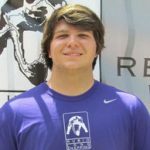 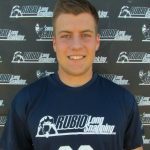 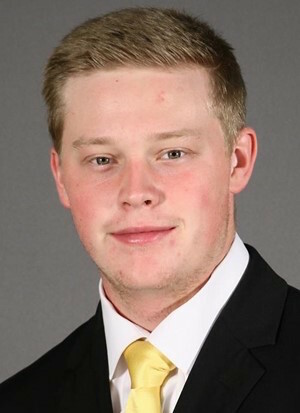 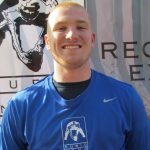 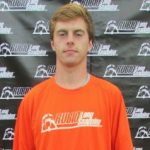 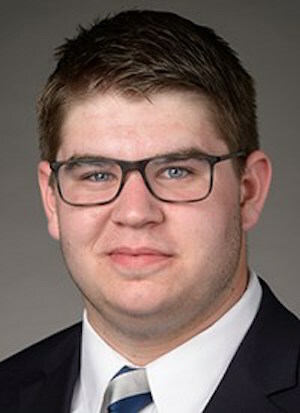 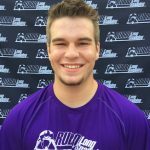 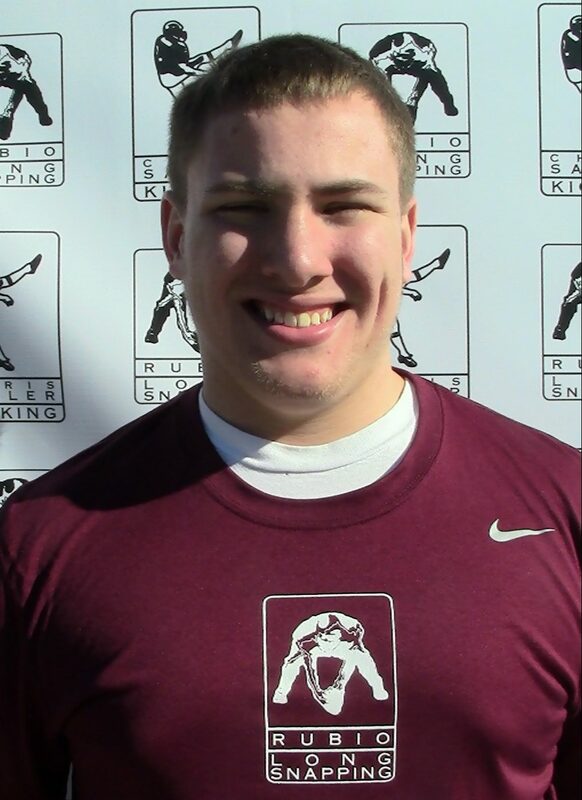 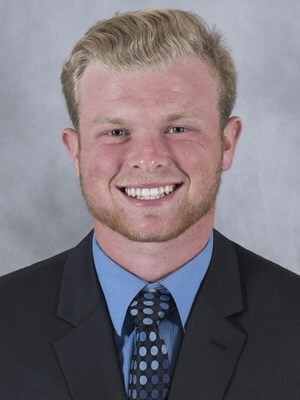 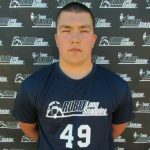 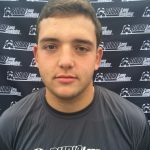 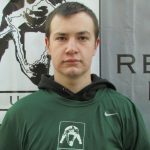 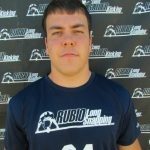 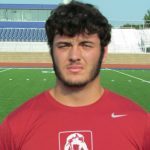 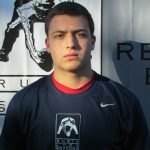 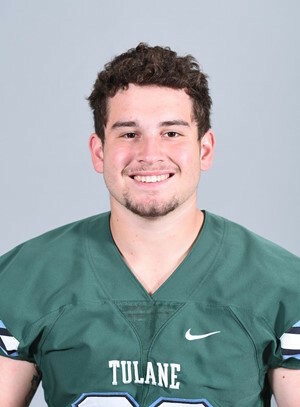 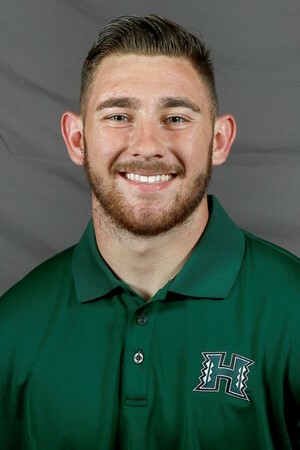 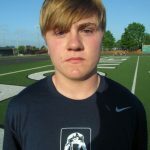 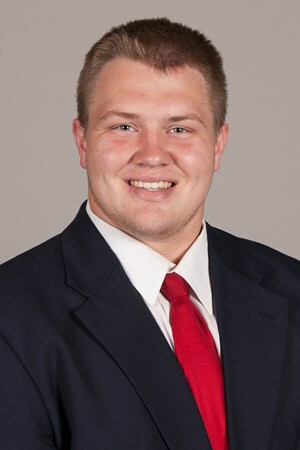 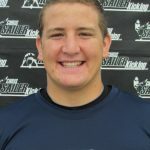 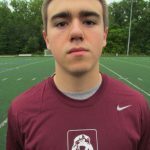 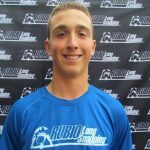 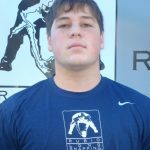 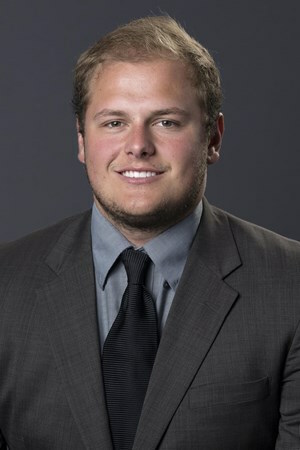 Congratulations to Ryan Parris on being invited to the 2014 TOP 12 and EVENT ELITE camp where only the best of the best Long Snappers in the country will be competing and learning!